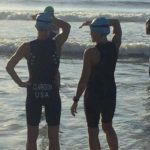 Linda & Kerry strategizing the swim. 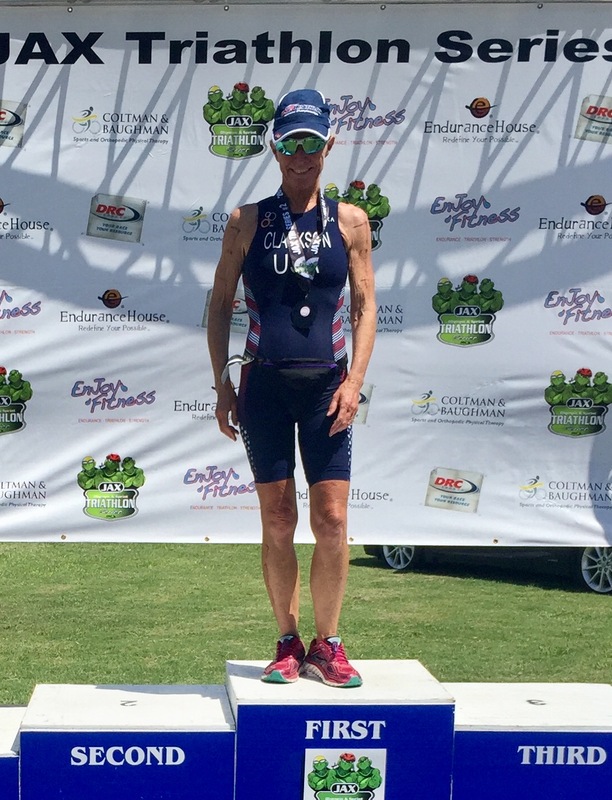 Linda races hard & places 1st in the Olympic! 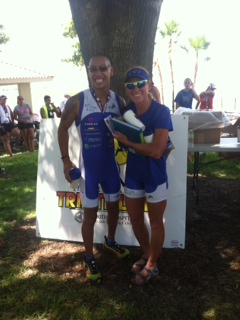 Kerry is 1st Overall Female (4x) Winston is 1st Age Group! 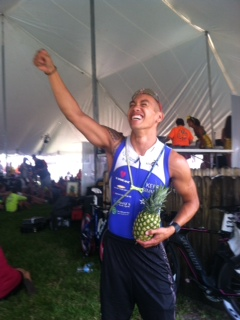 Jordan’s relay wins 1st! 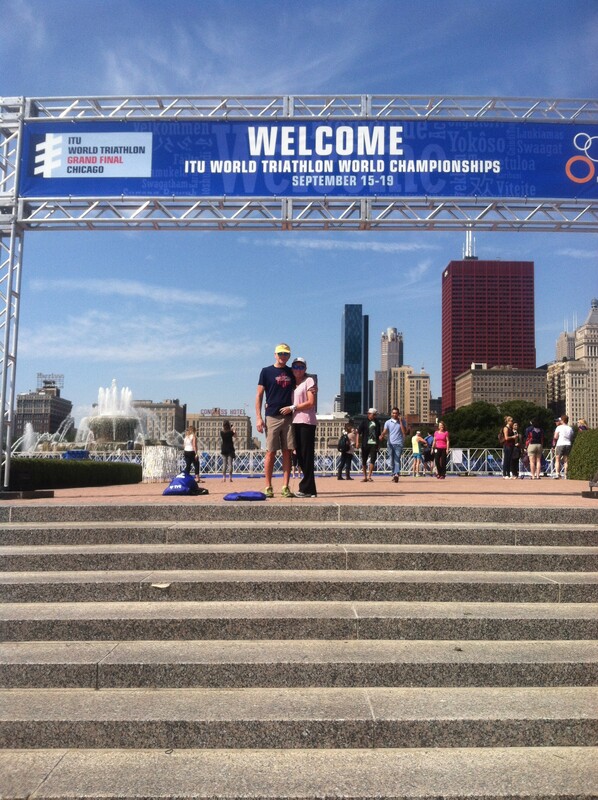 Winston is the overall winner of the race! 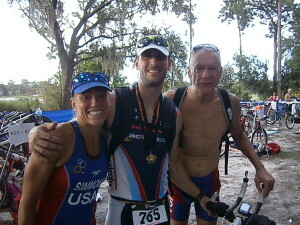 Frank is 2nd in his division, Kerry is 2nd overall female and Kevin wins his age group! 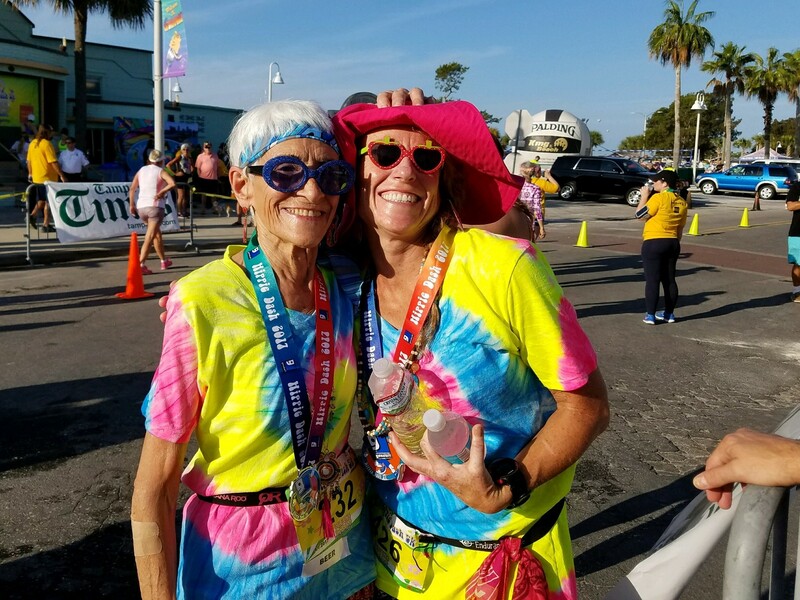 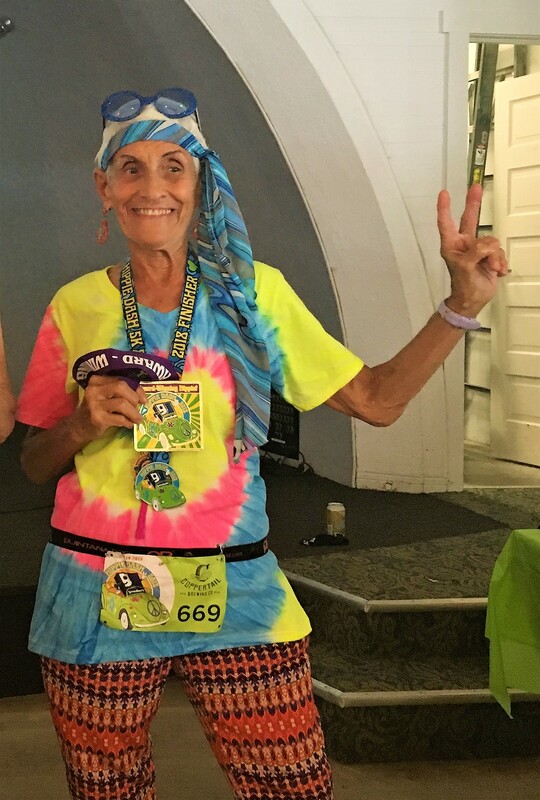 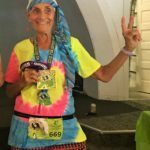 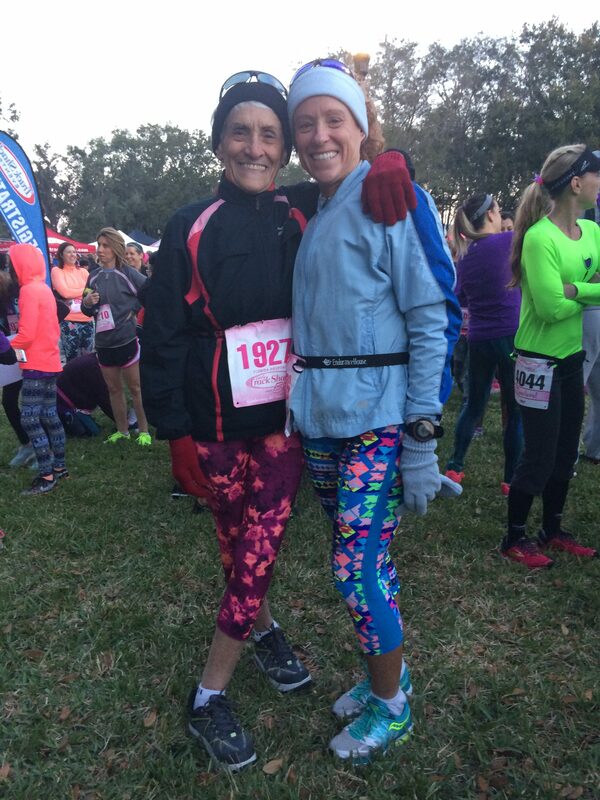 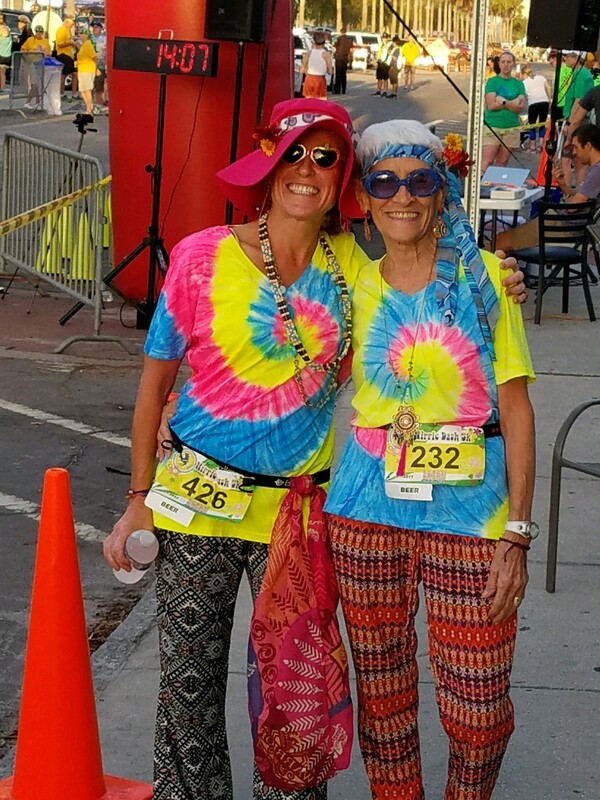 Mom wins 1st place in her age group and we both win best costumes in the race! 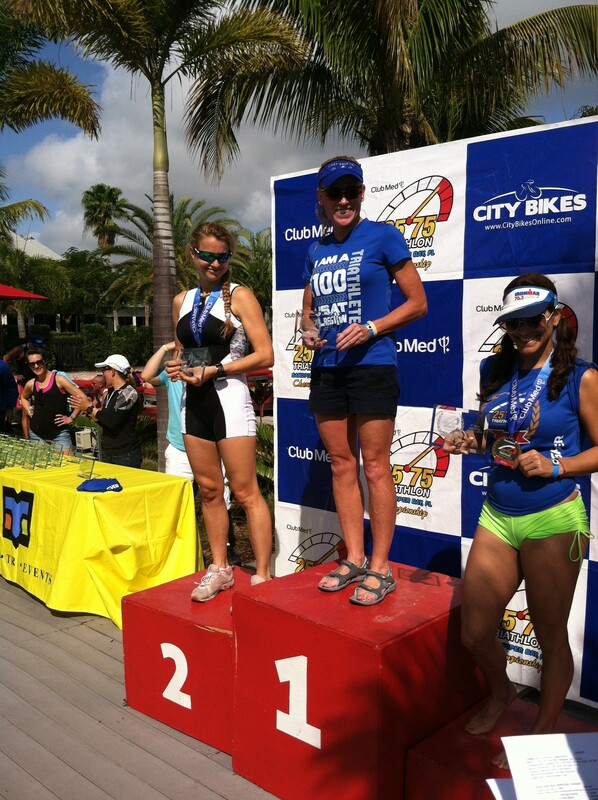 Amanda is top 5 in her age group! 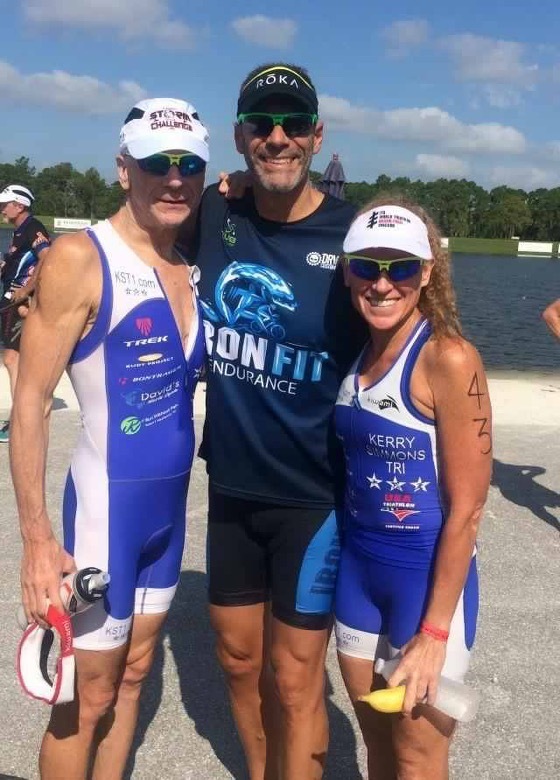 Kevin wins his age group, Kerry is top masters and Frank & Amanda have strong races! Mike places 2nd in his age group! 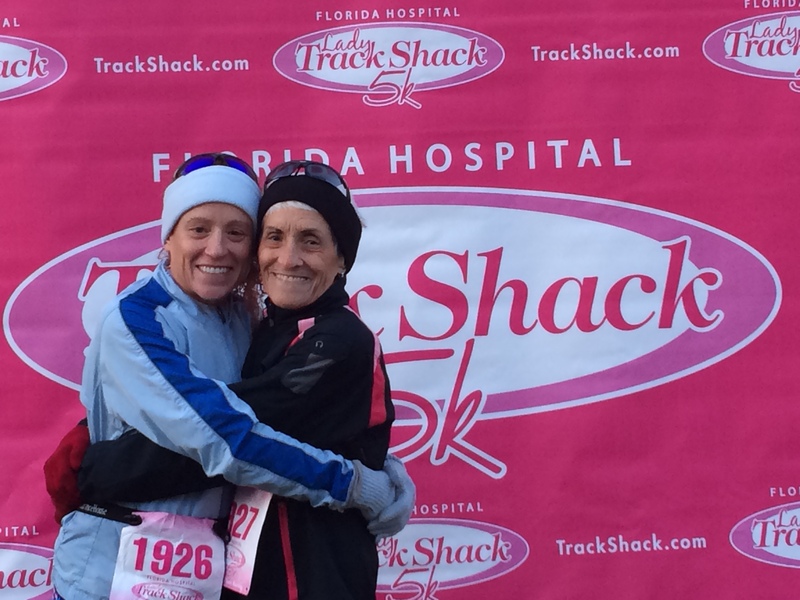 In her first ever 5K, Mom goes for it and finishes in 2nd place by less than a second!! 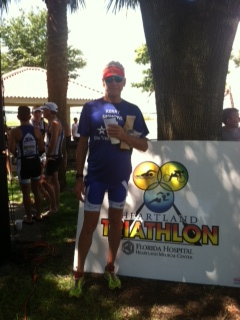 Frank is 3rd in Key West and 2nd in his division in Naples! 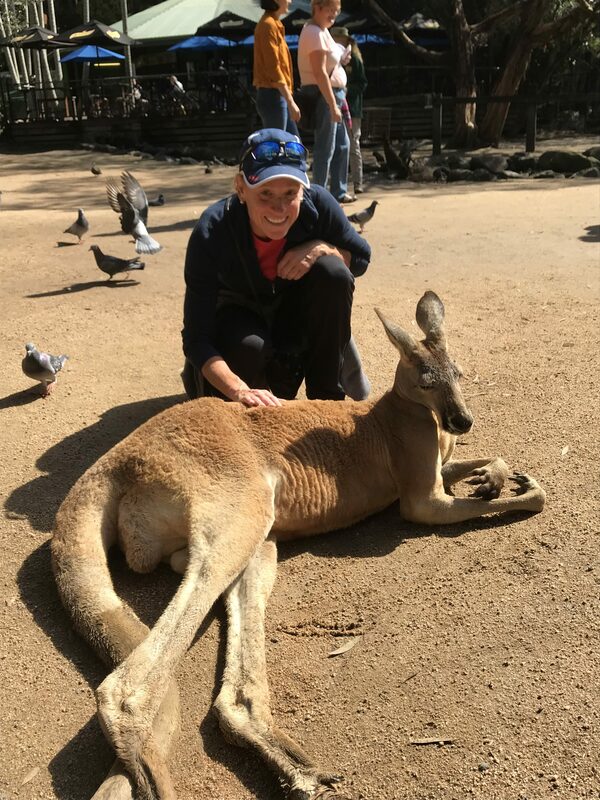 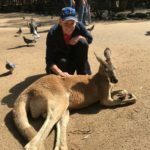 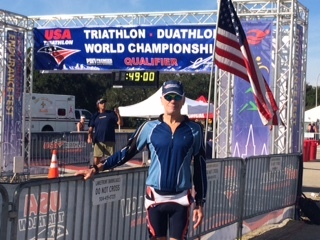 Michael qualifies for the Worlds! 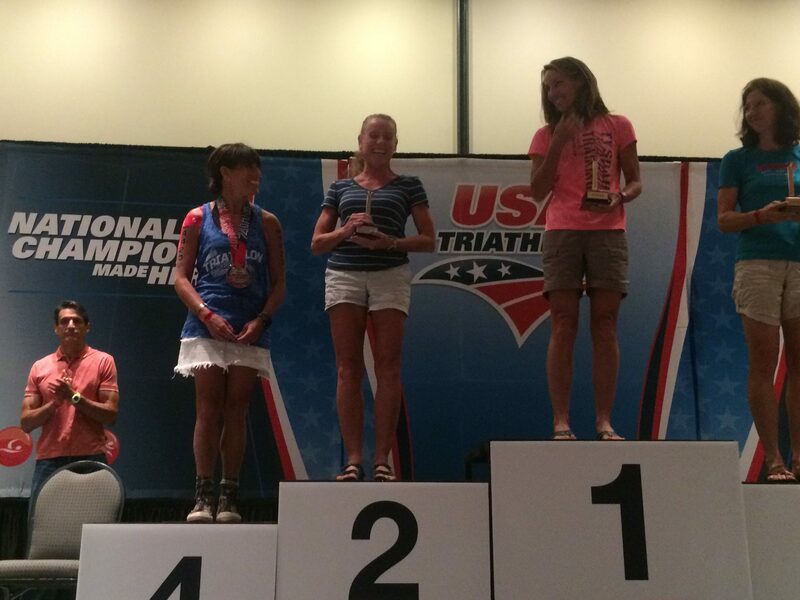 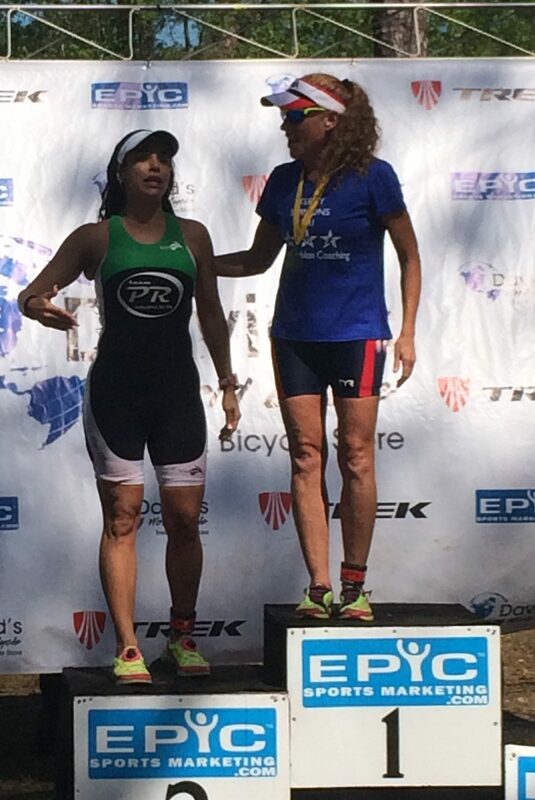 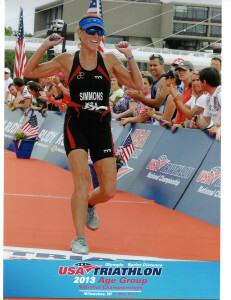 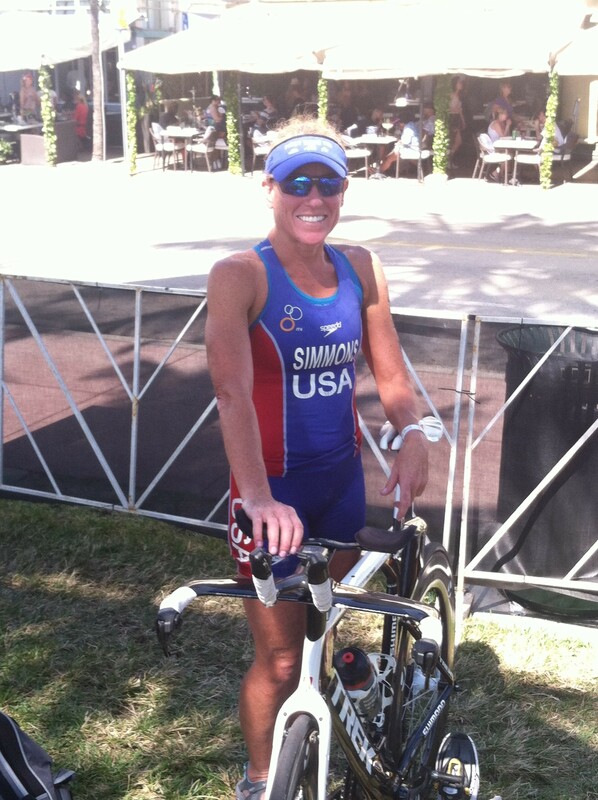 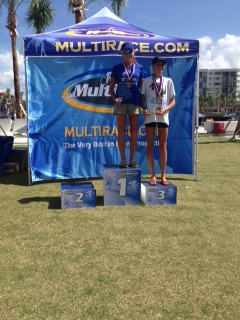 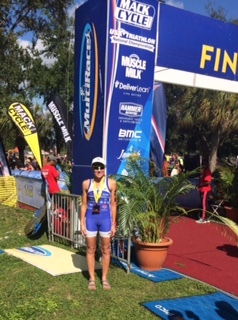 Kerry wins her age group and is the USAT Aquabike National Champion! 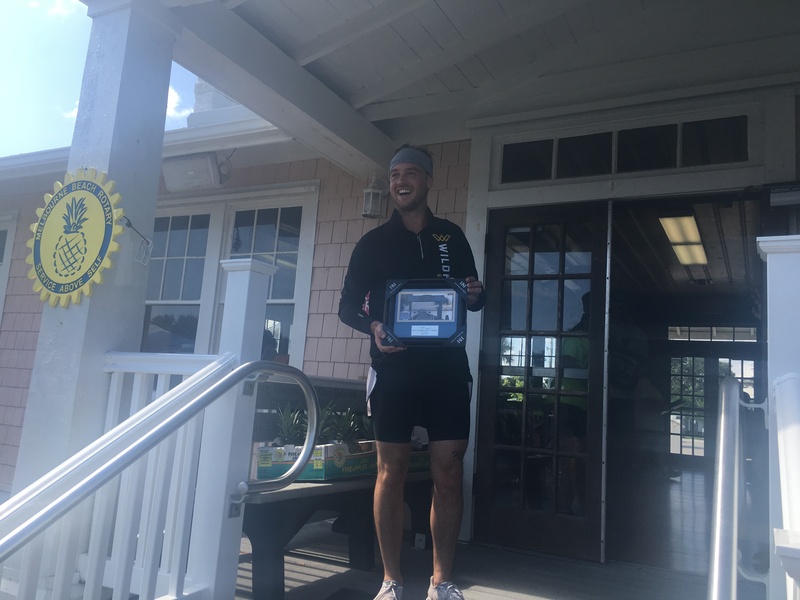 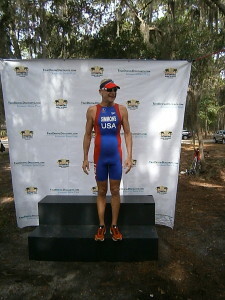 Kevin wins the age group and qualifies (again!) 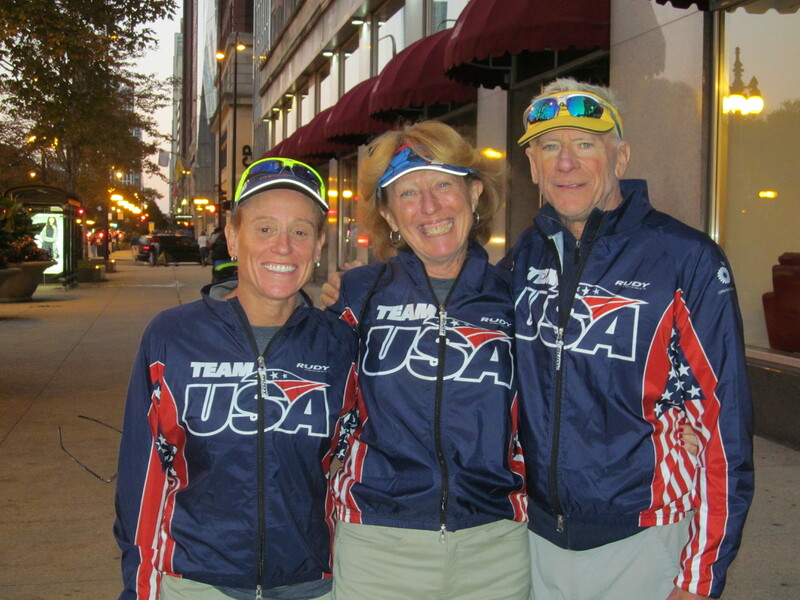 for Worlds as part of Team USA! 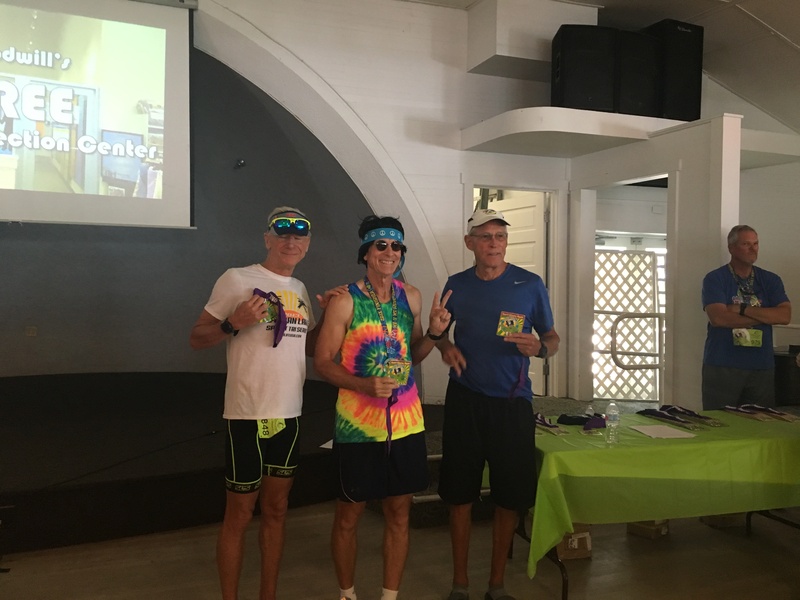 Kerry, Kevin and Frank are age group winners! 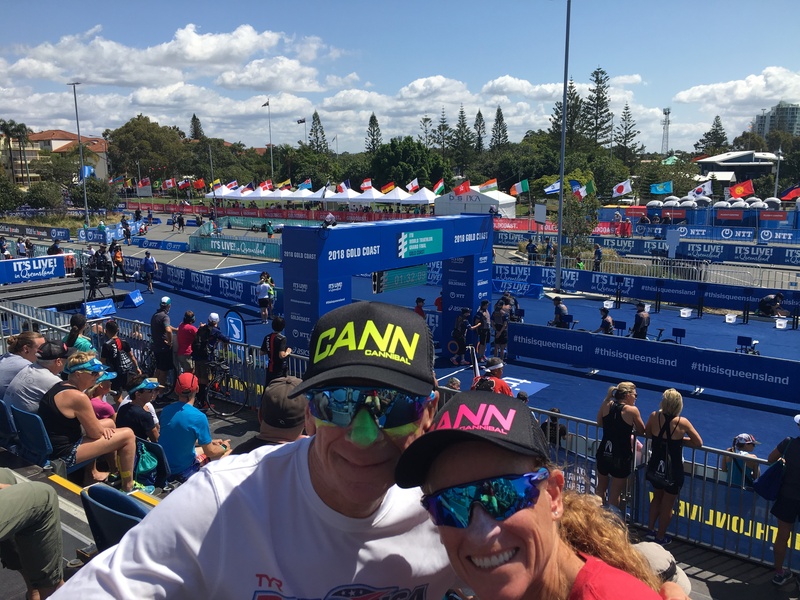 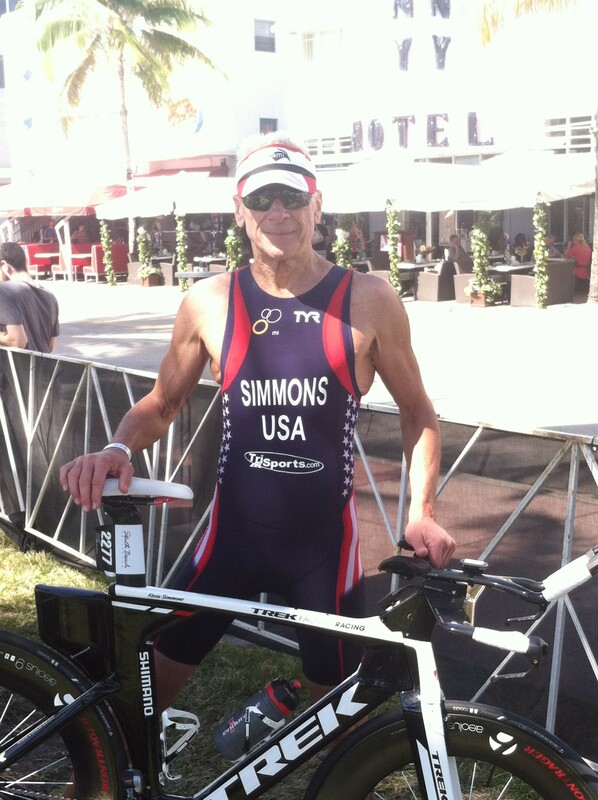 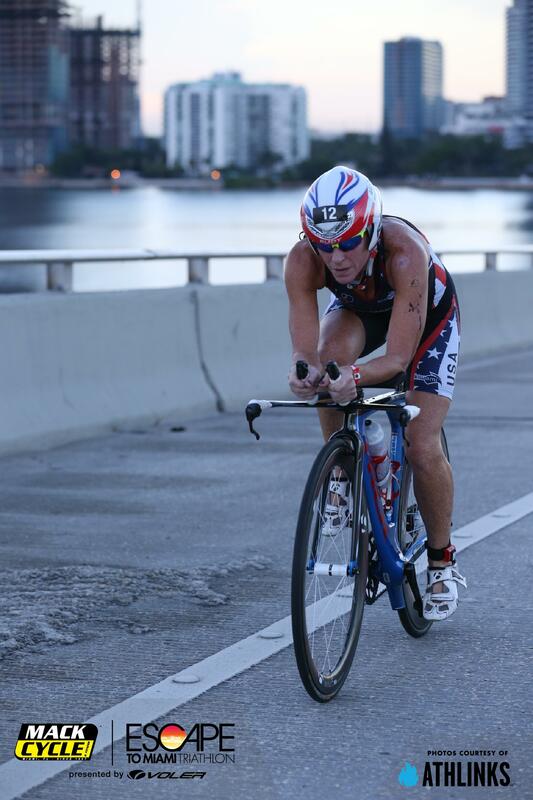 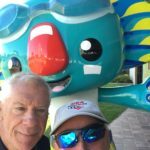 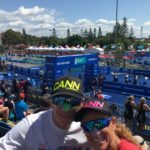 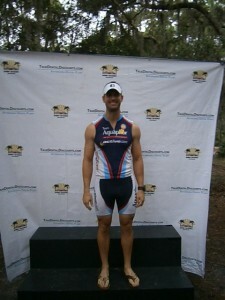 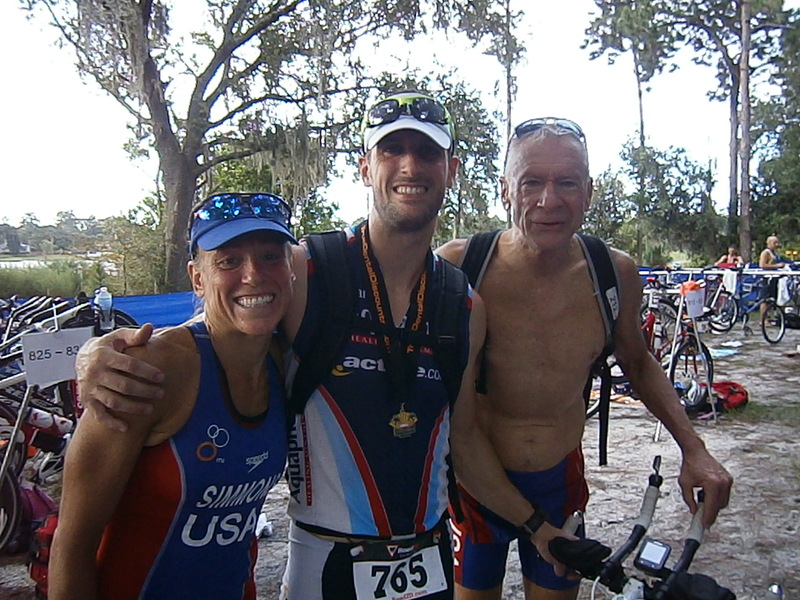 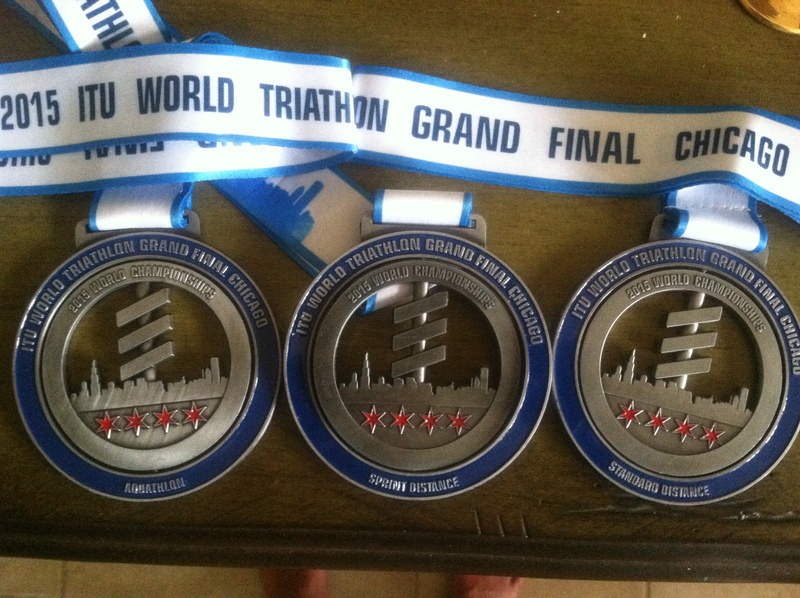 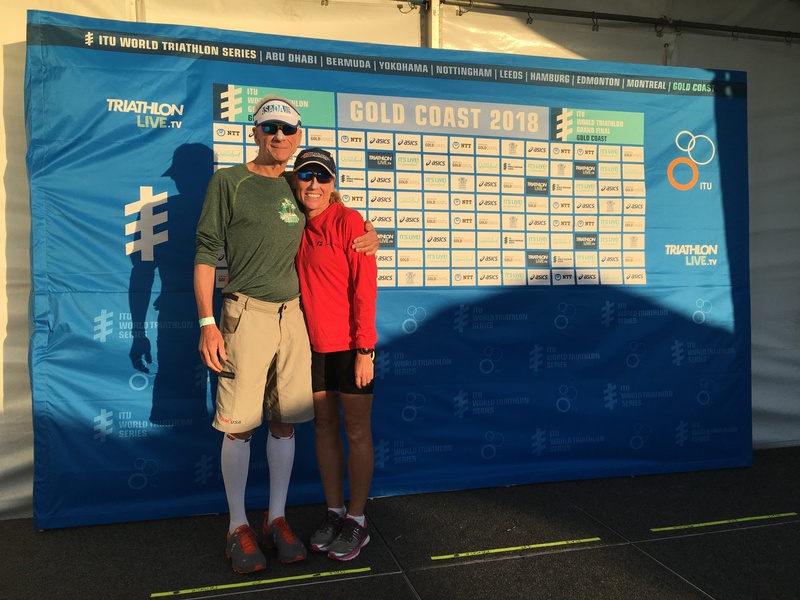 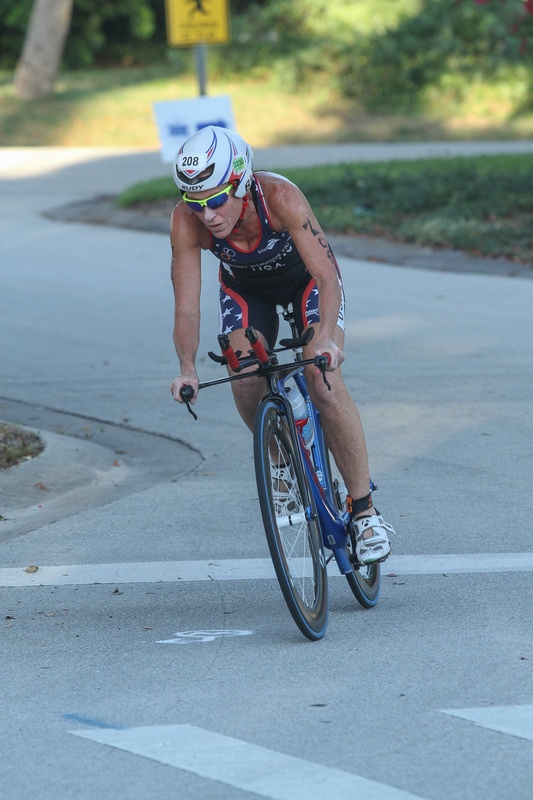 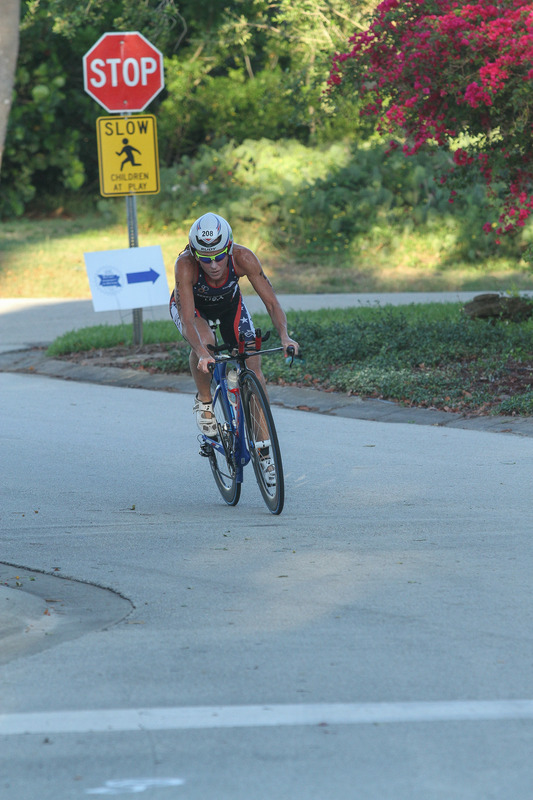 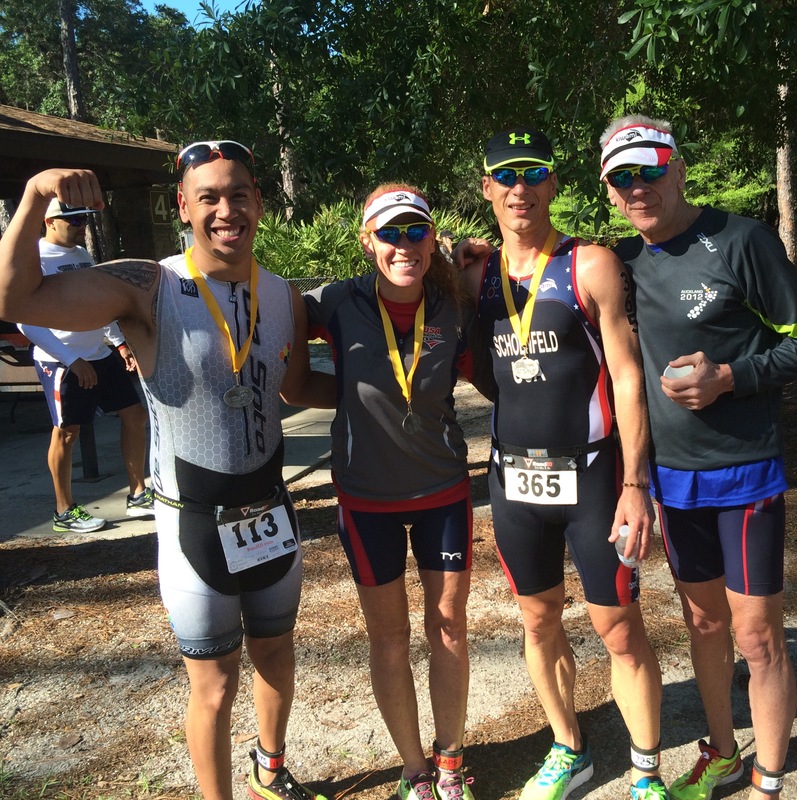 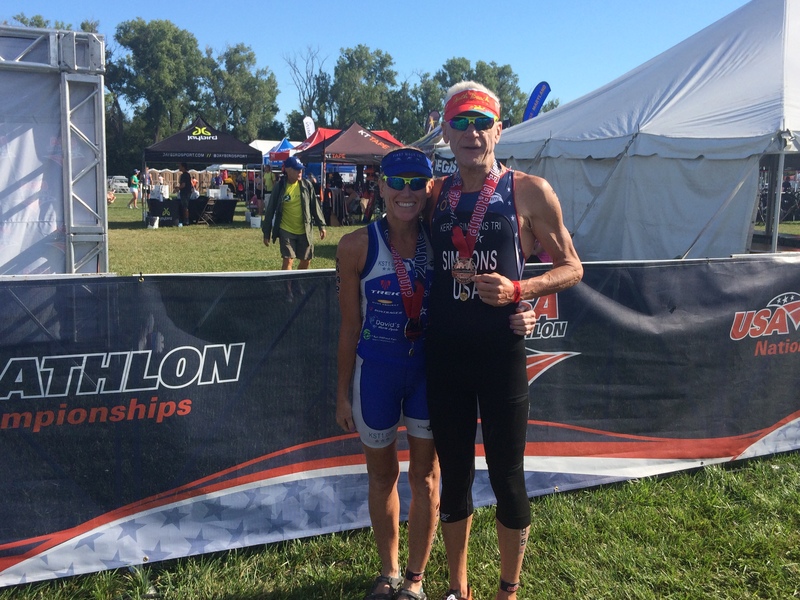 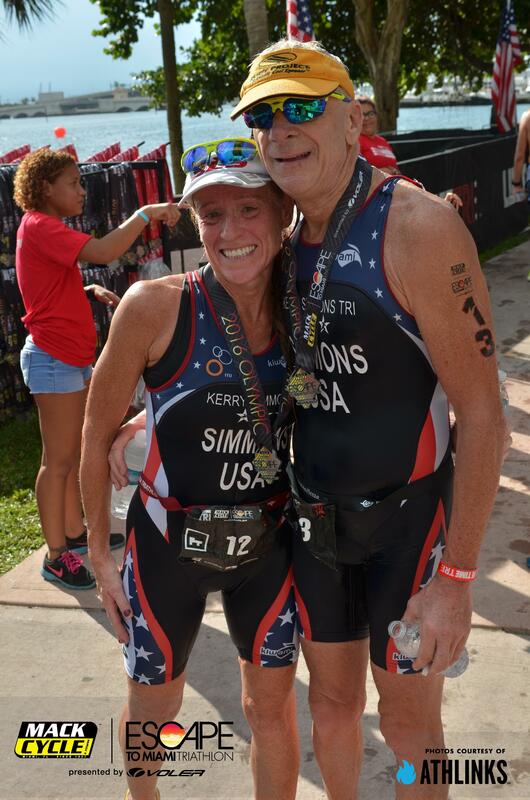 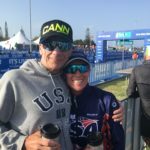 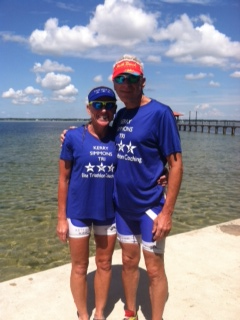 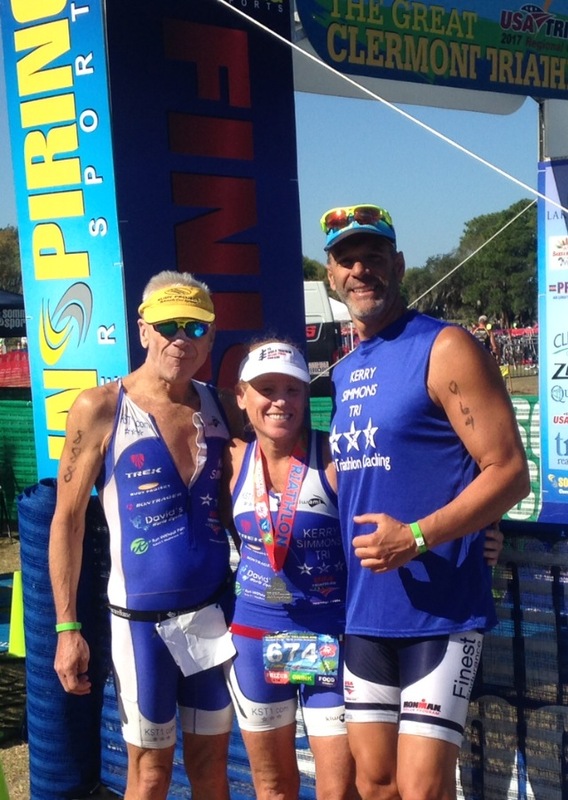 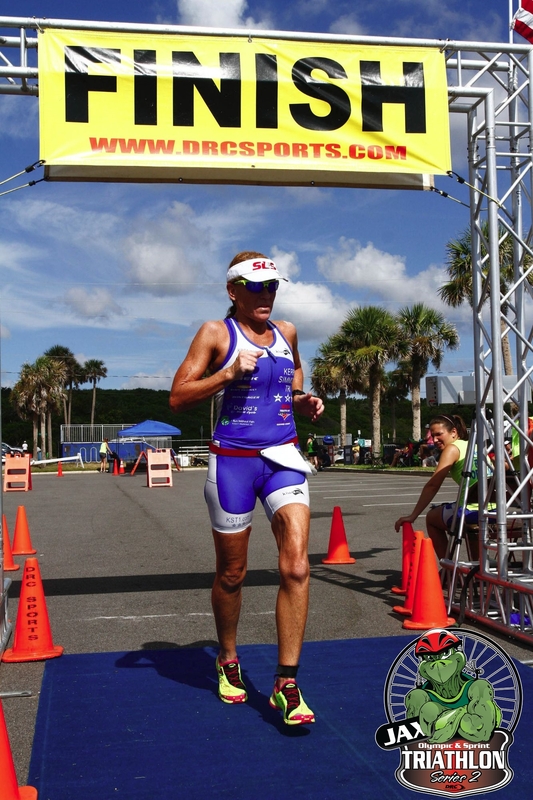 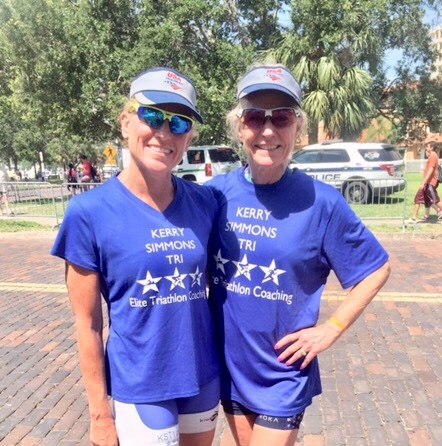 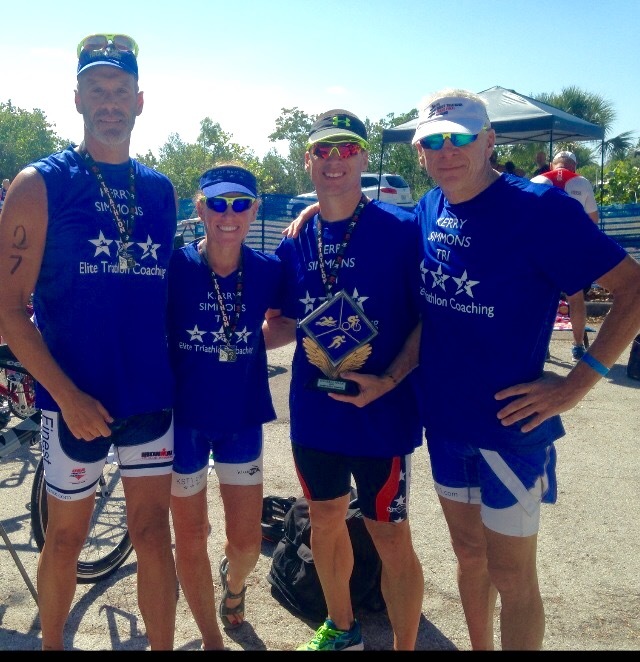 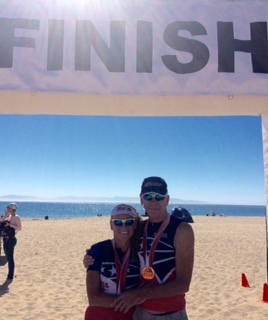 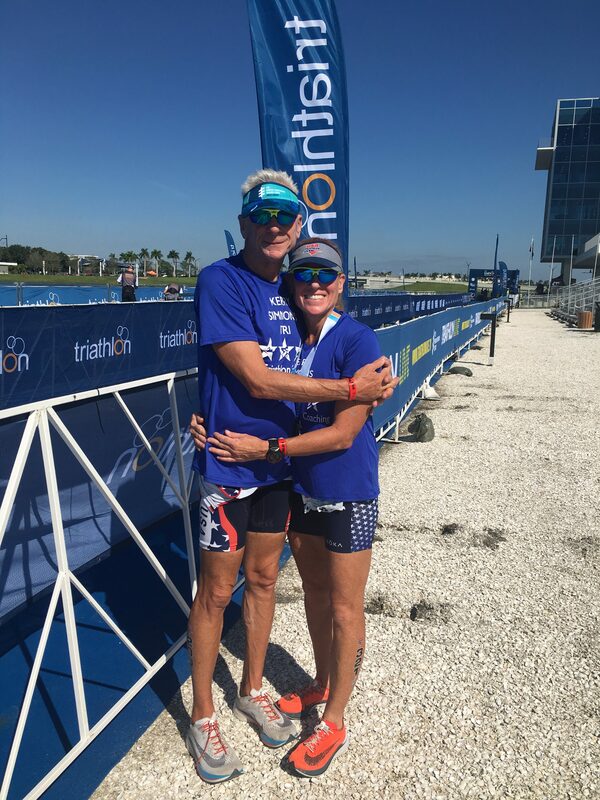 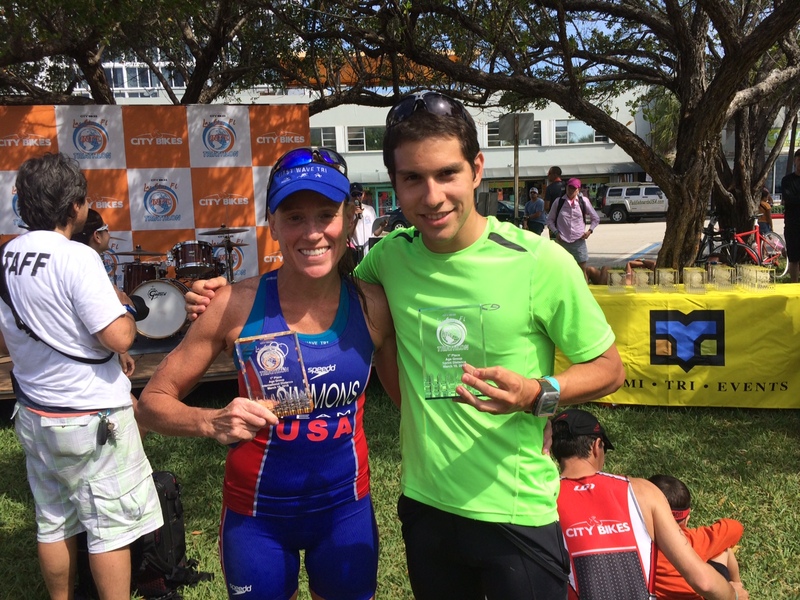 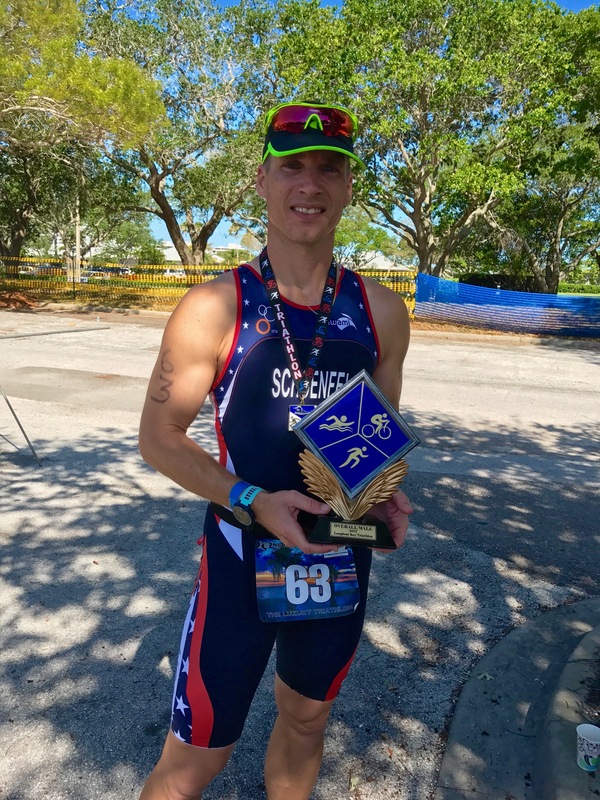 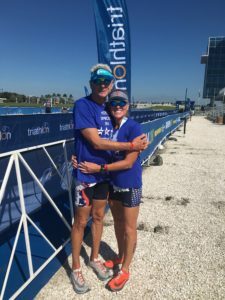 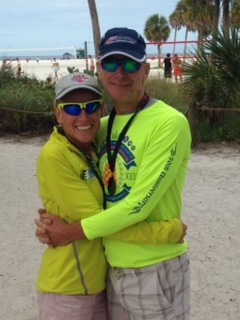 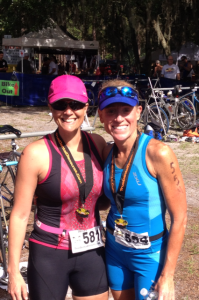 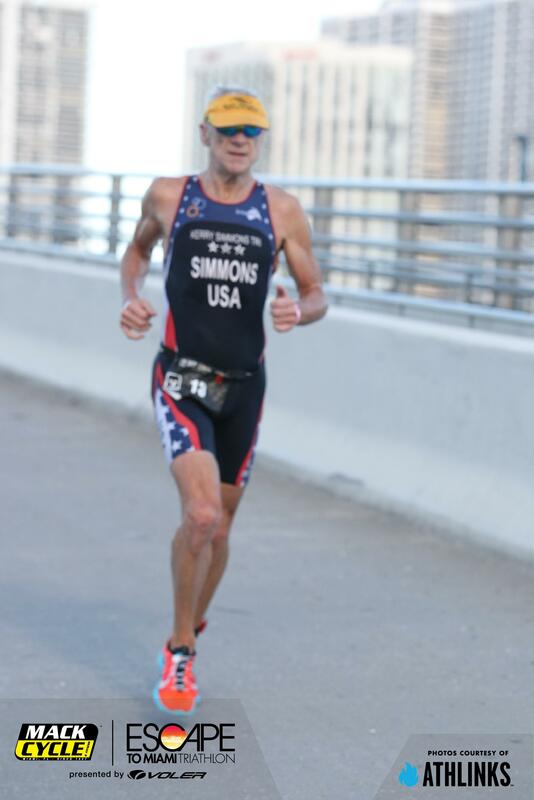 Kevin and Kerry win their age groups & are both USAT Aquathlon National Champions! 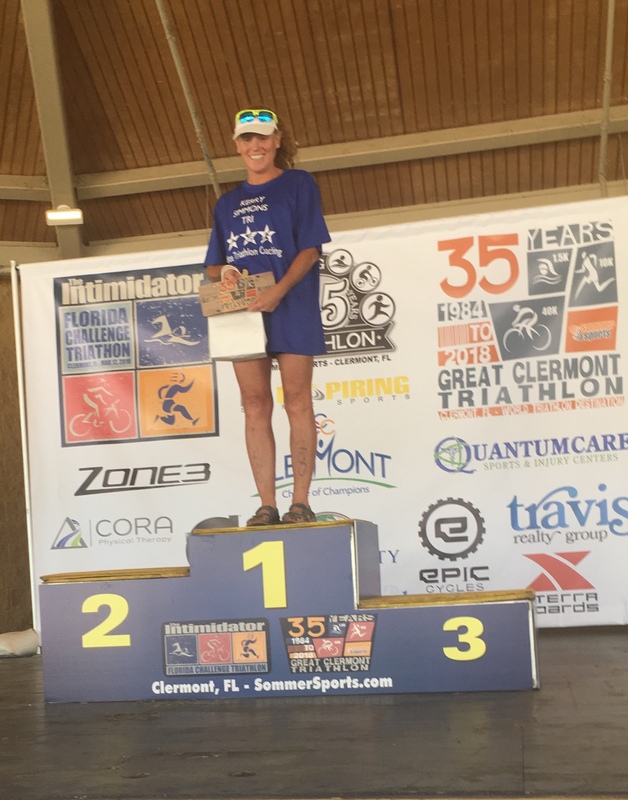 Kerry is 3rd Elite / 5th Female Kevin wins the age group! 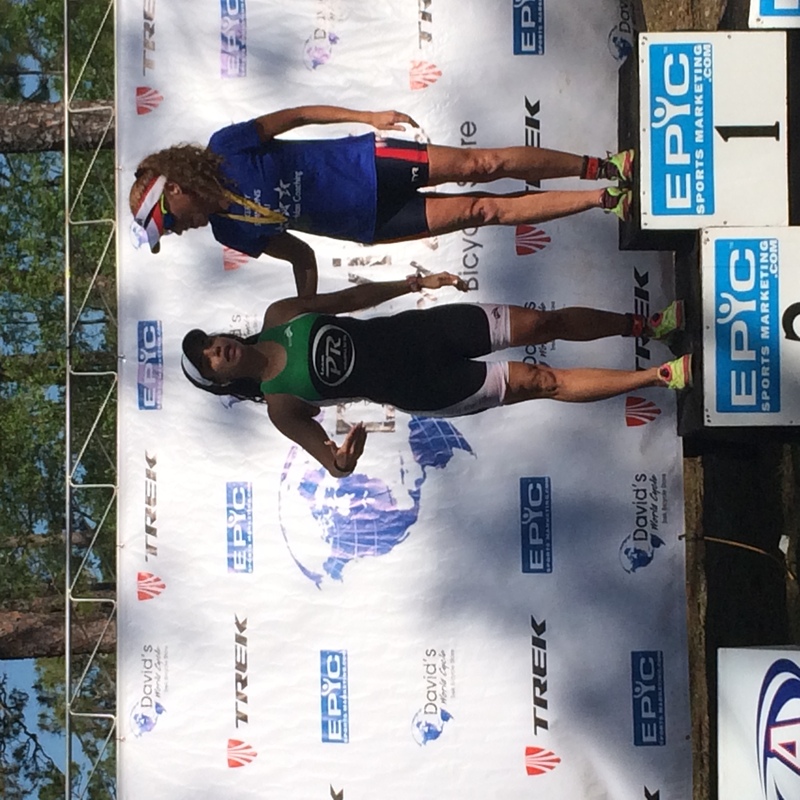 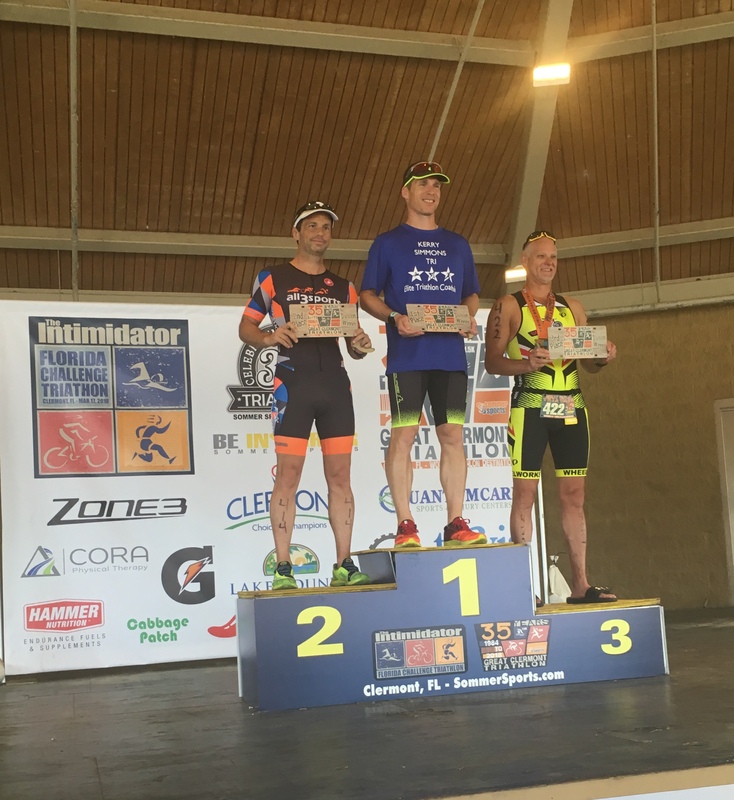 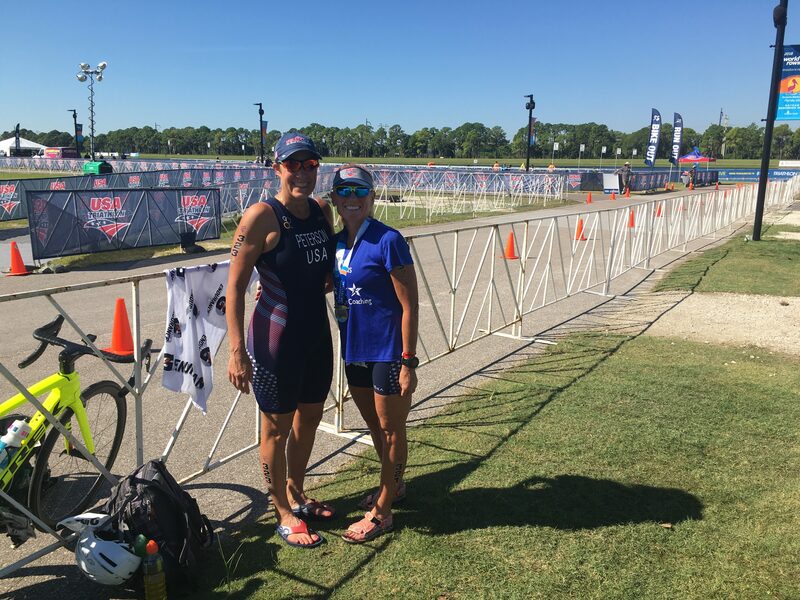 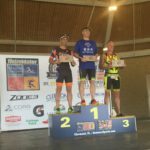 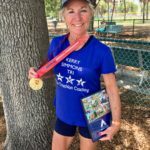 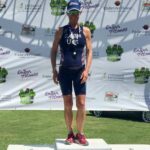 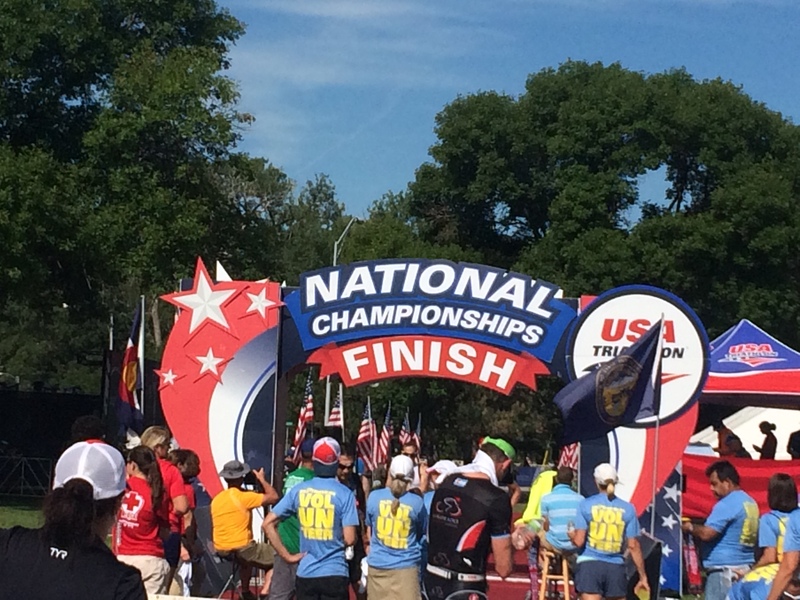 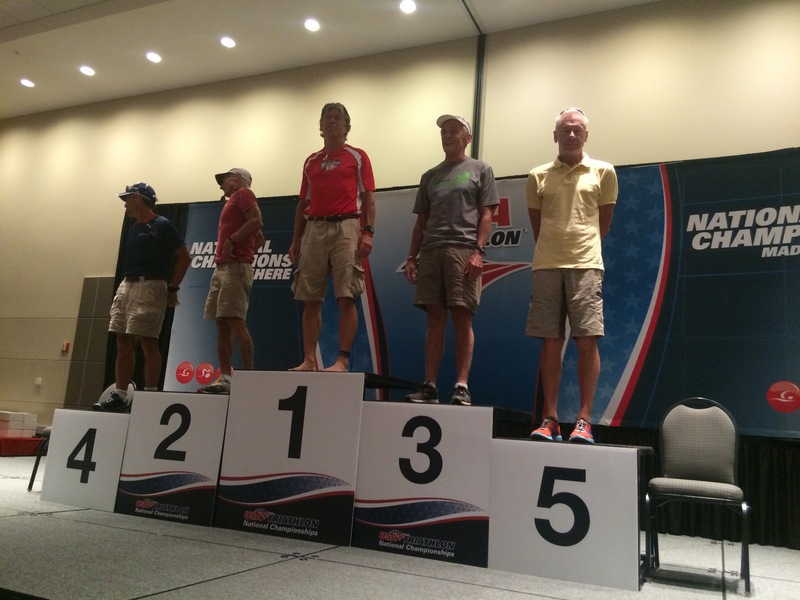 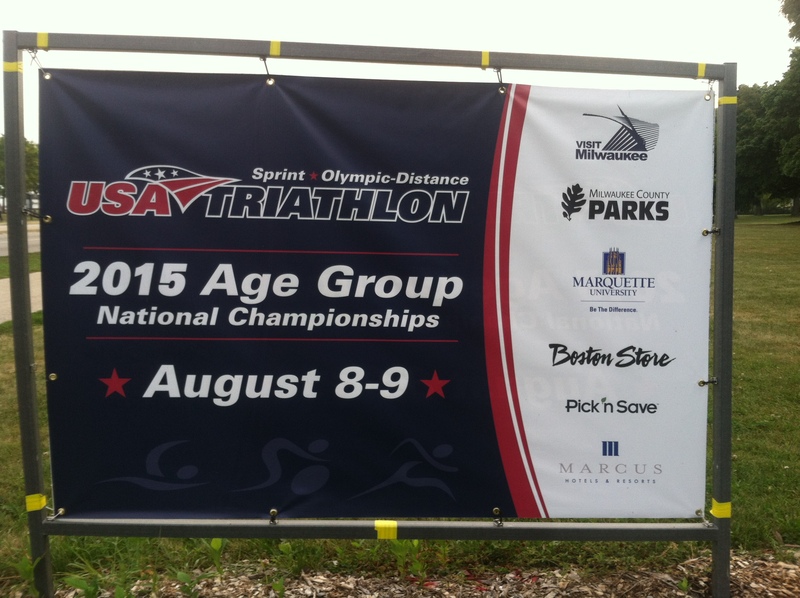 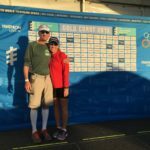 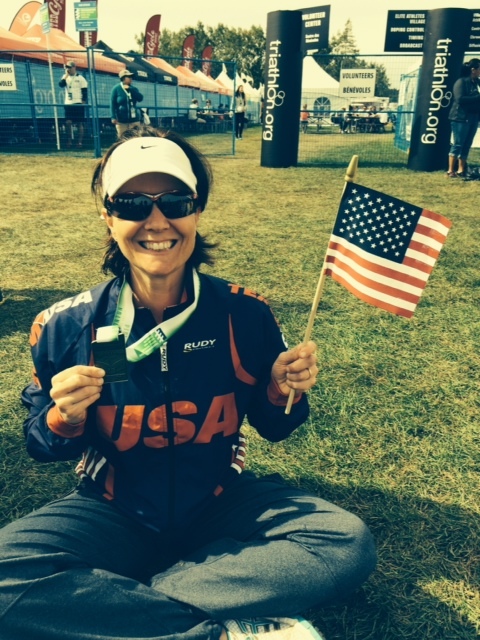 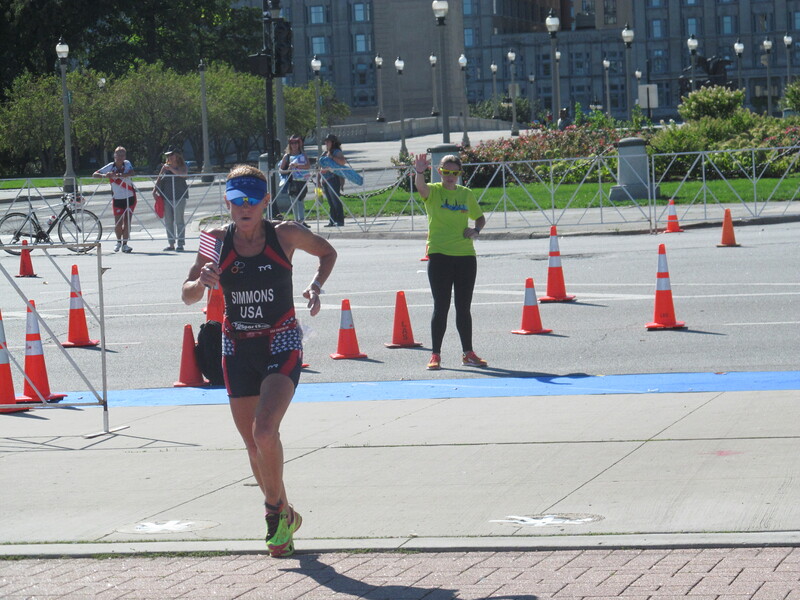 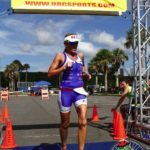 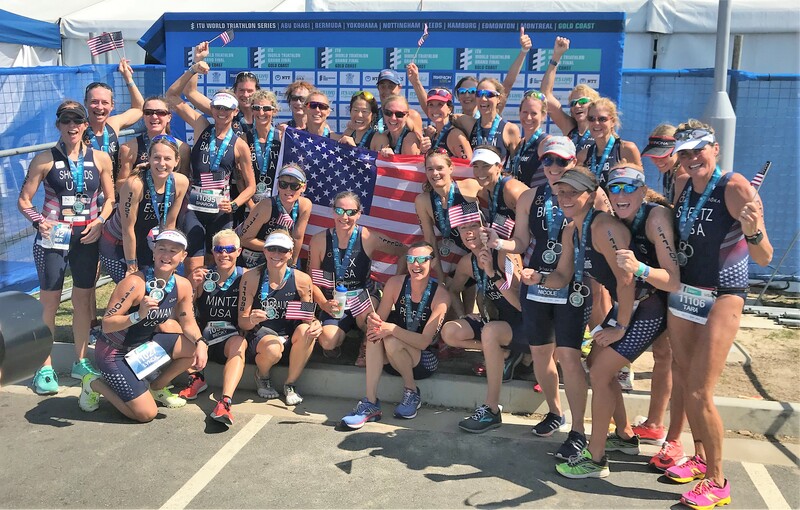 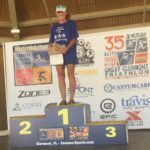 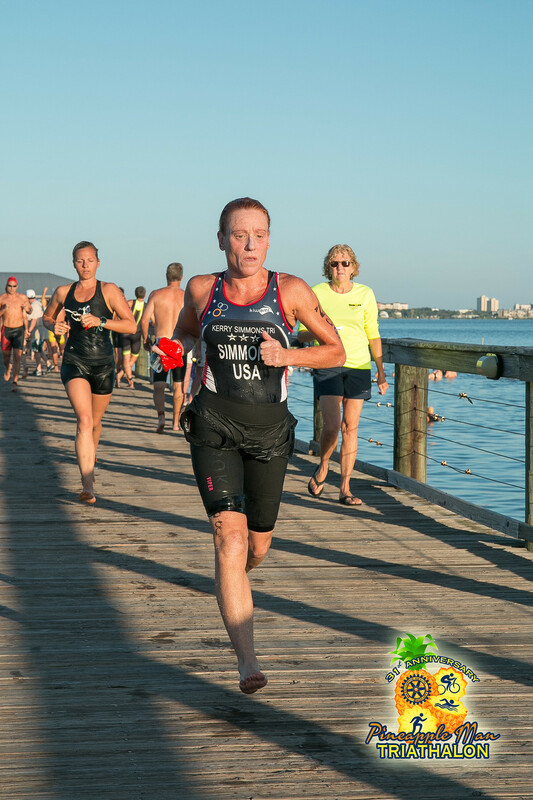 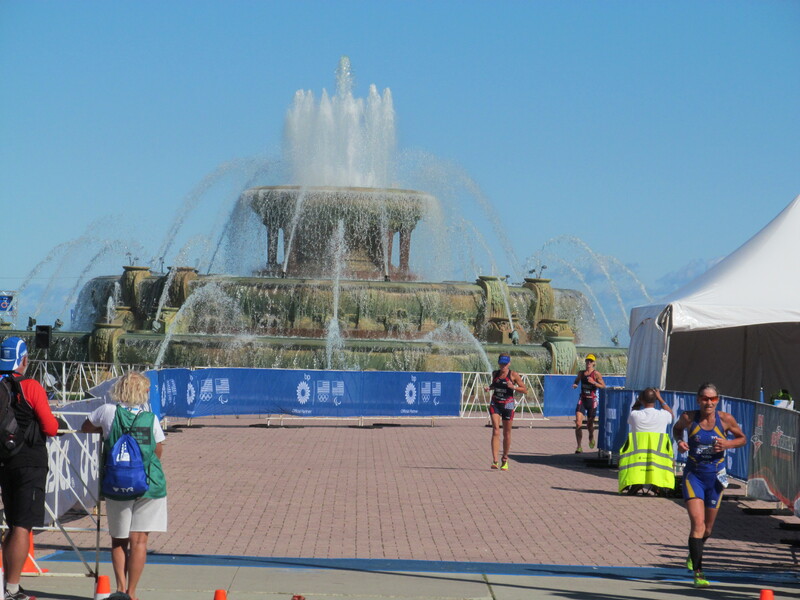 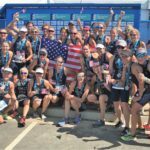 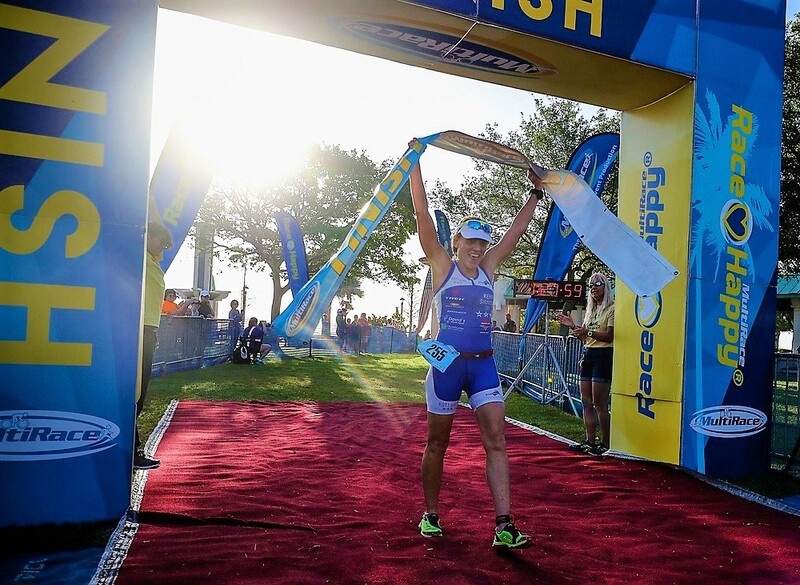 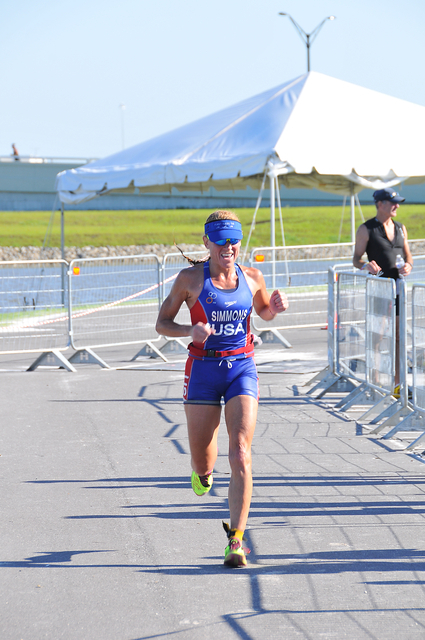 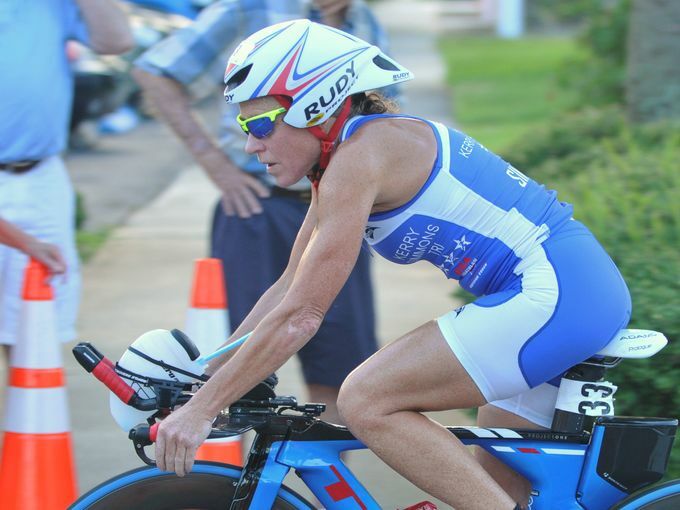 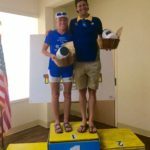 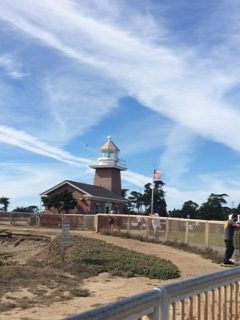 2016 USAT Age Group National Championships – Double Podiums! 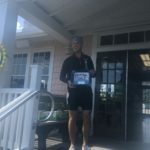 Kevin averages 23.7mph on the bike! 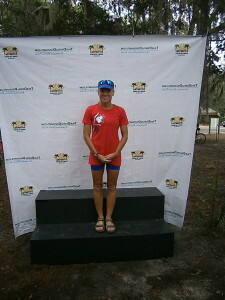 Kerry finishes as 2nd Overall Female! 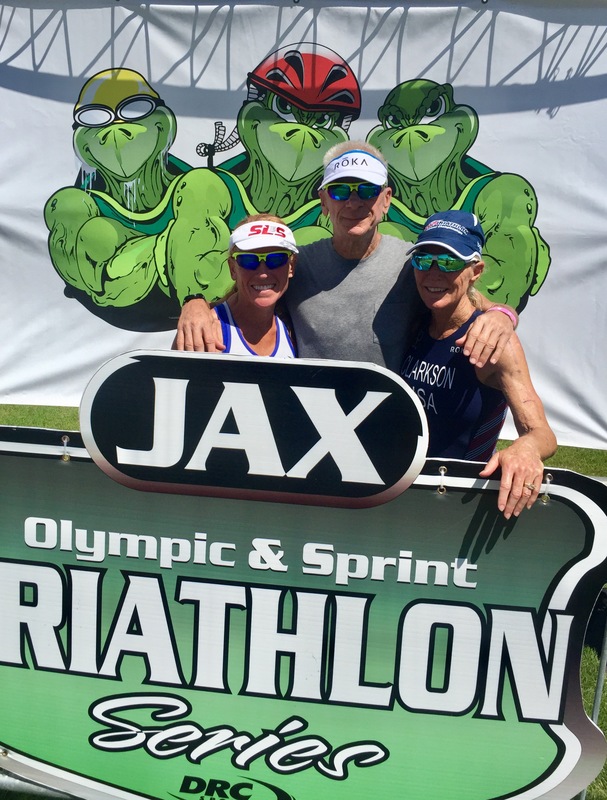 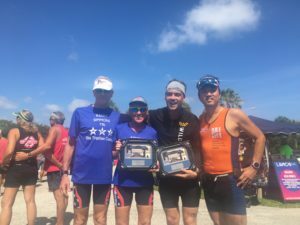 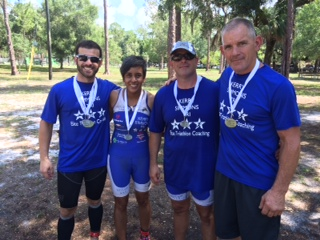 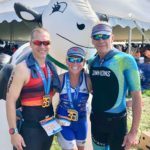 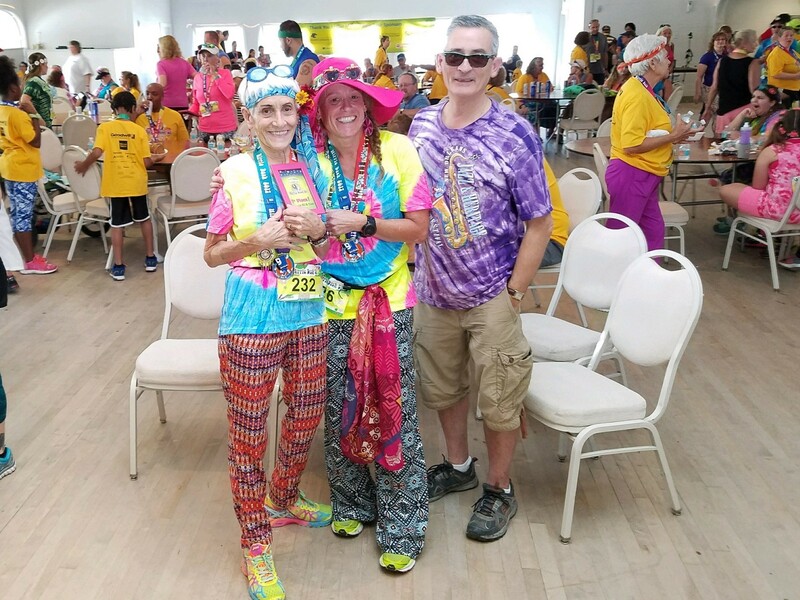 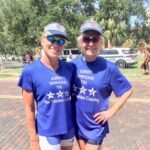 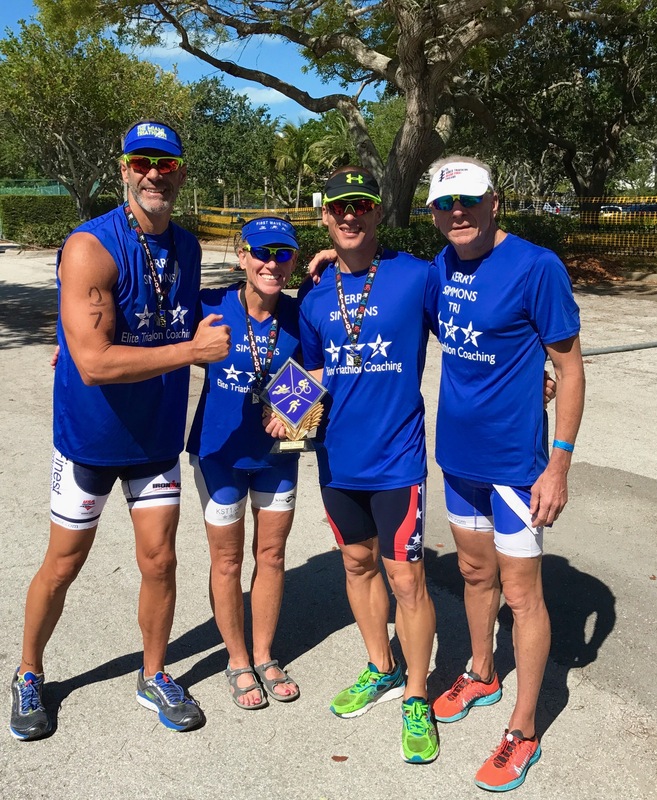 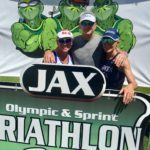 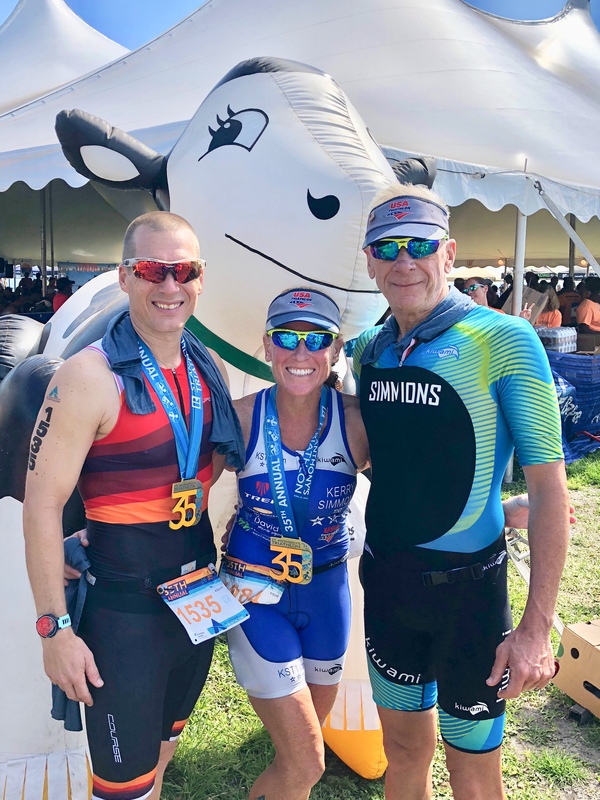 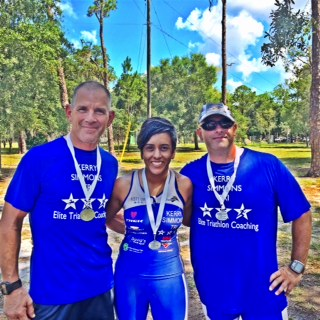 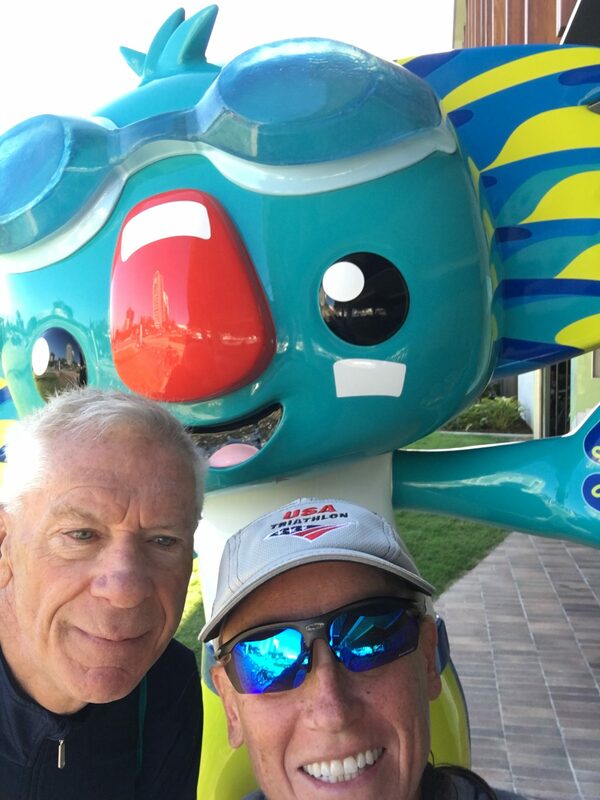 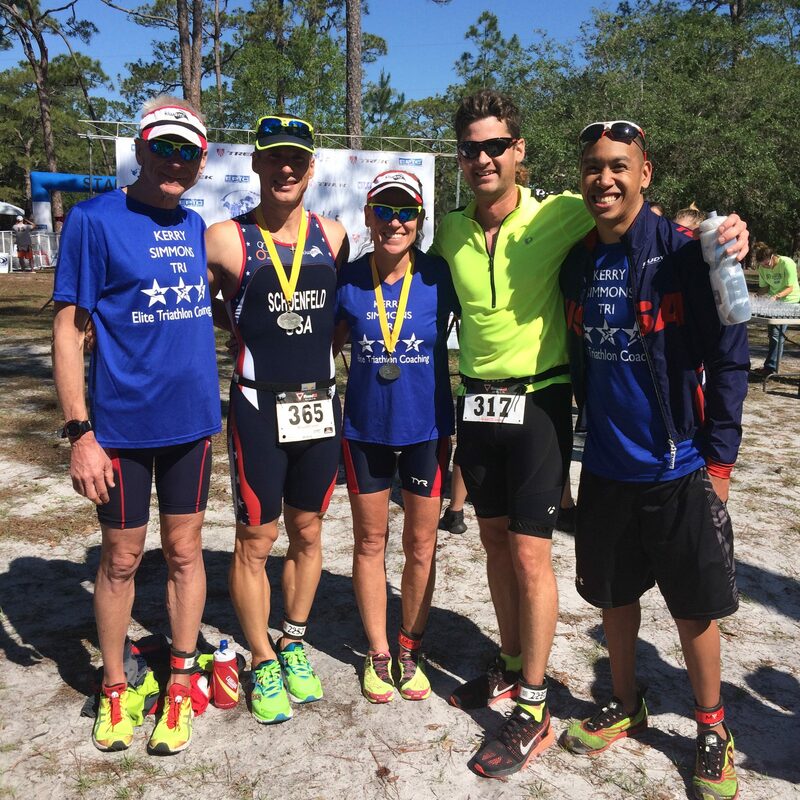 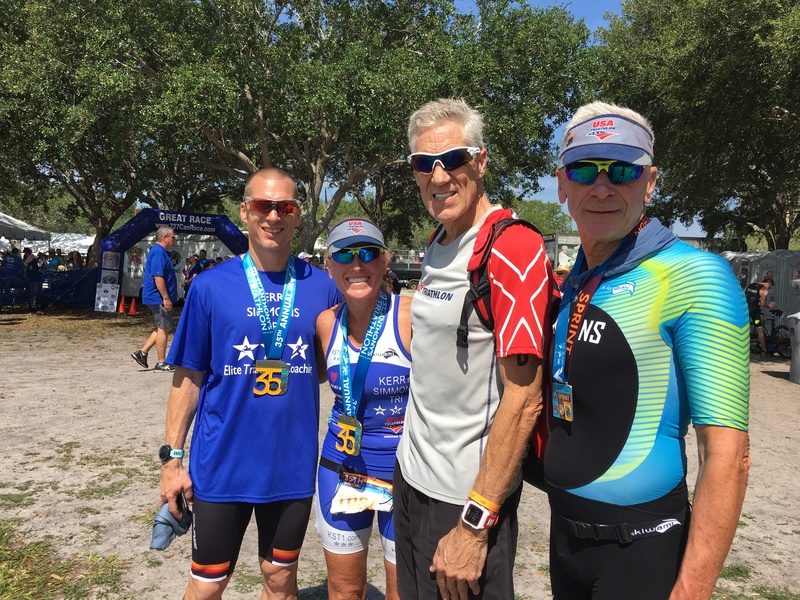 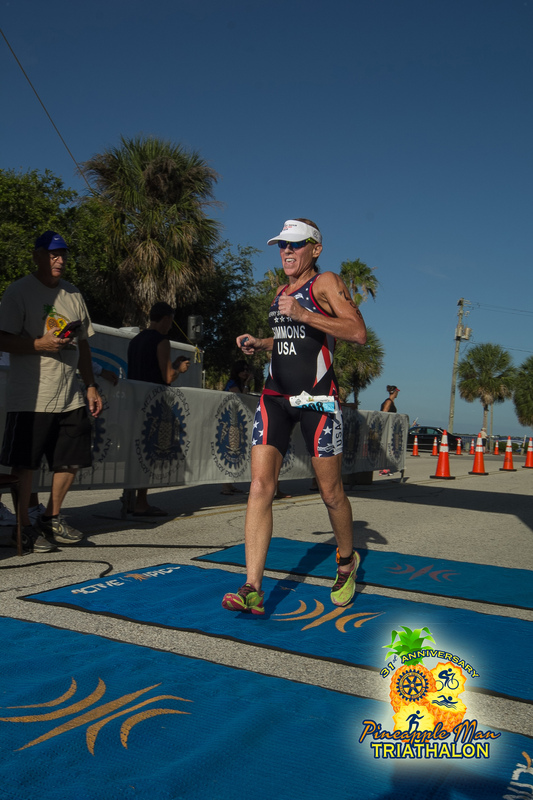 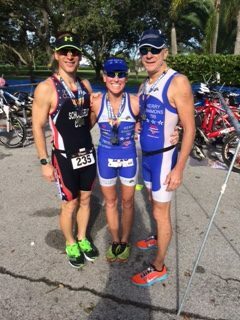 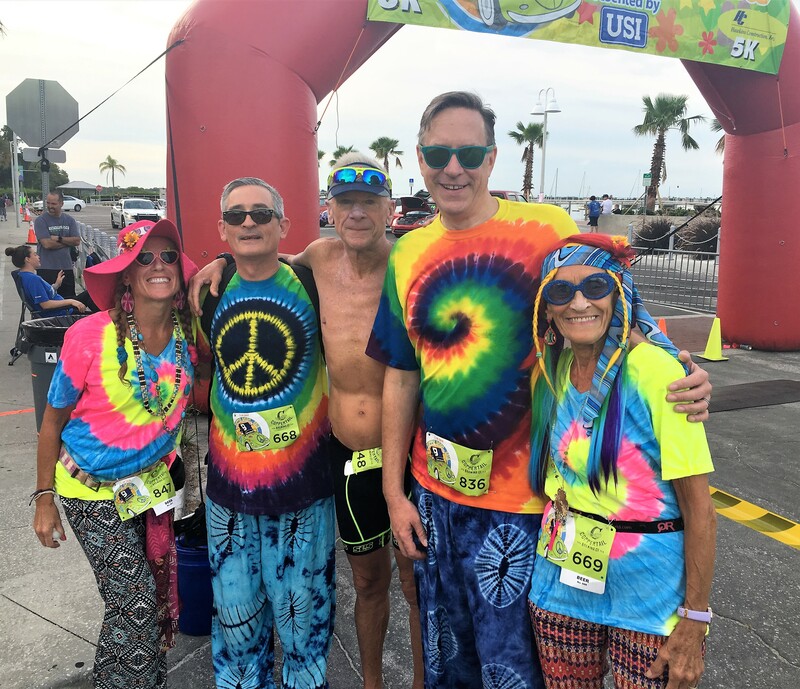 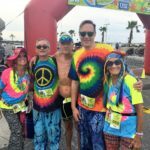 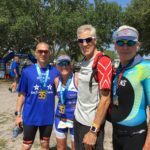 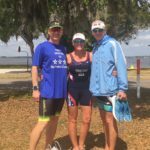 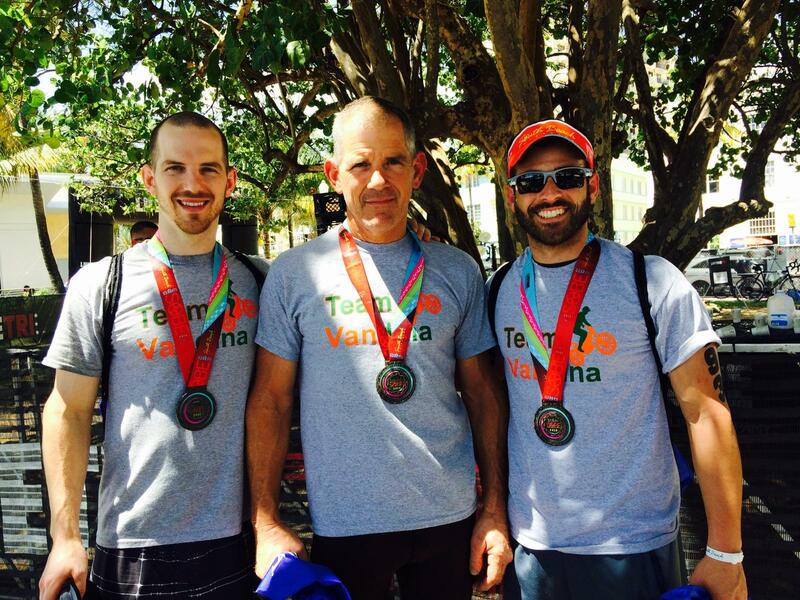 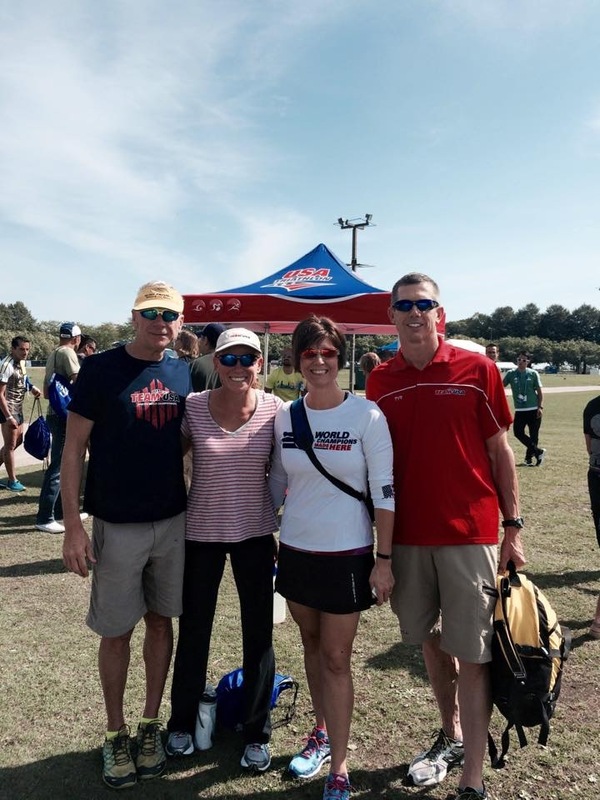 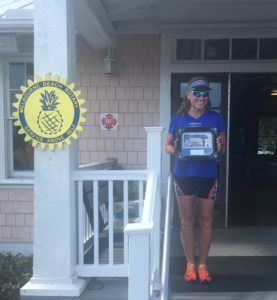 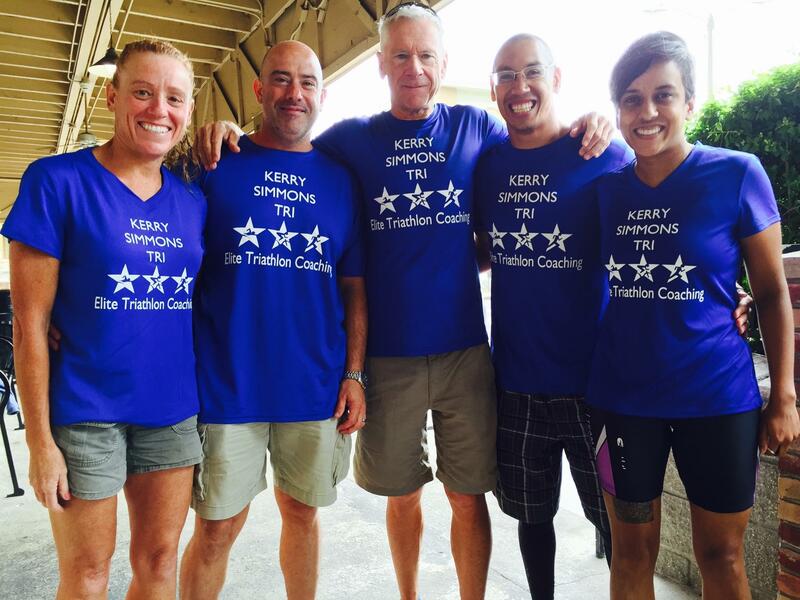 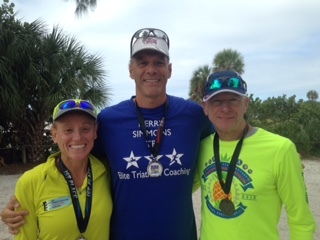 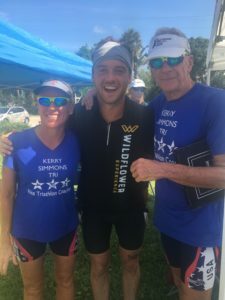 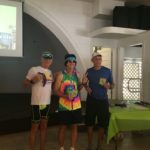 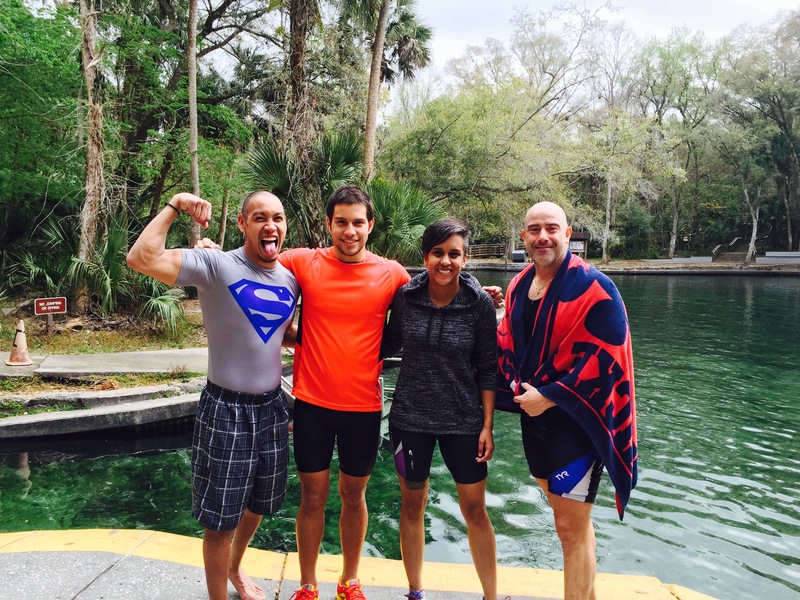 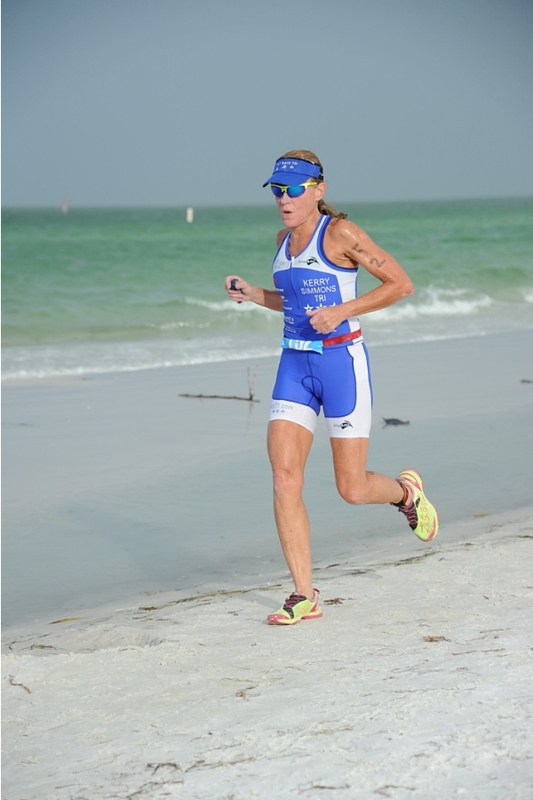 Kerry, Kevin and Frank at the 2016 Sarasota Storm Challenge Tri & One Mile Open Water Swim – Kerry was the 2nd Overall Female in the Tri and 1st Overall in the Swim! 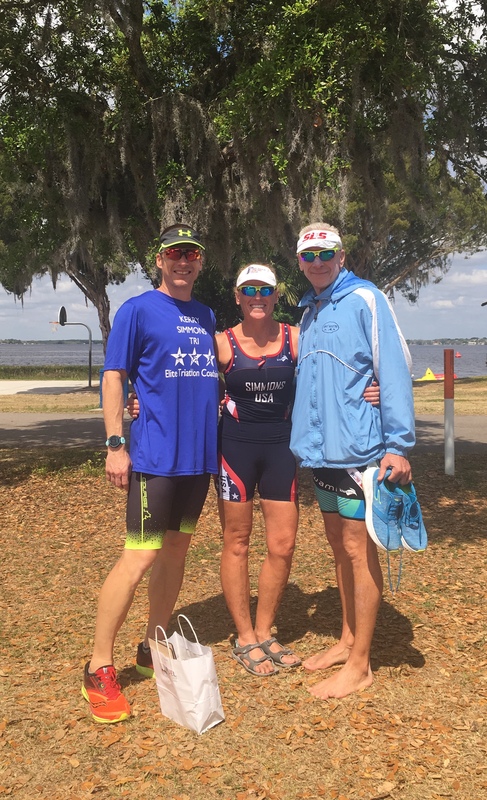 KST racing hard and having fun at the 2016 Spring Fling Tri Festival at Moss Park! 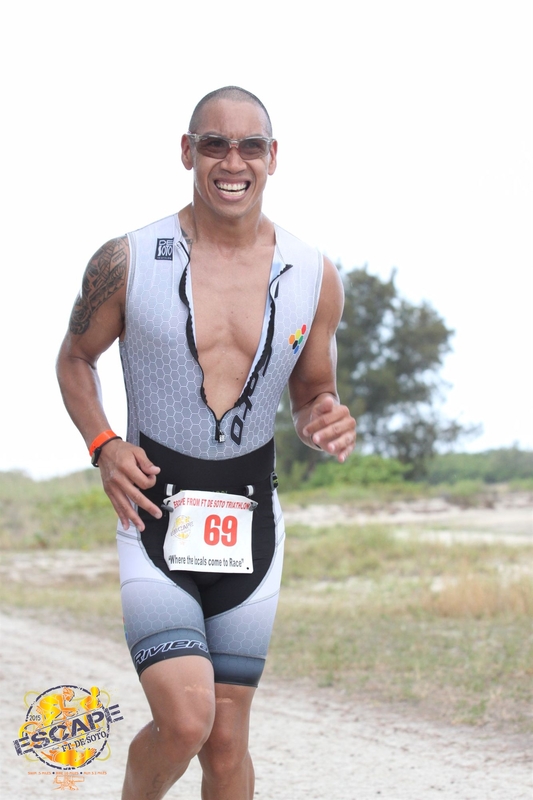 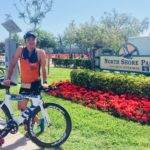 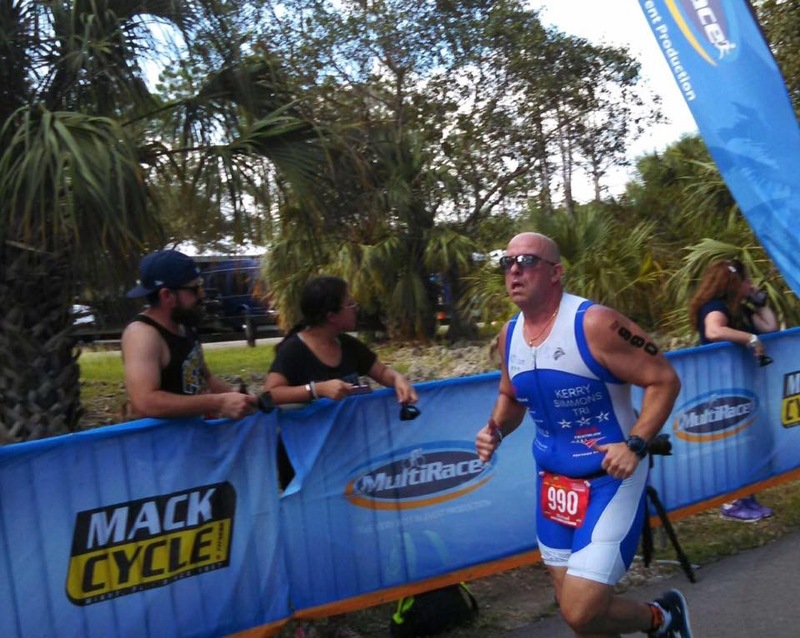 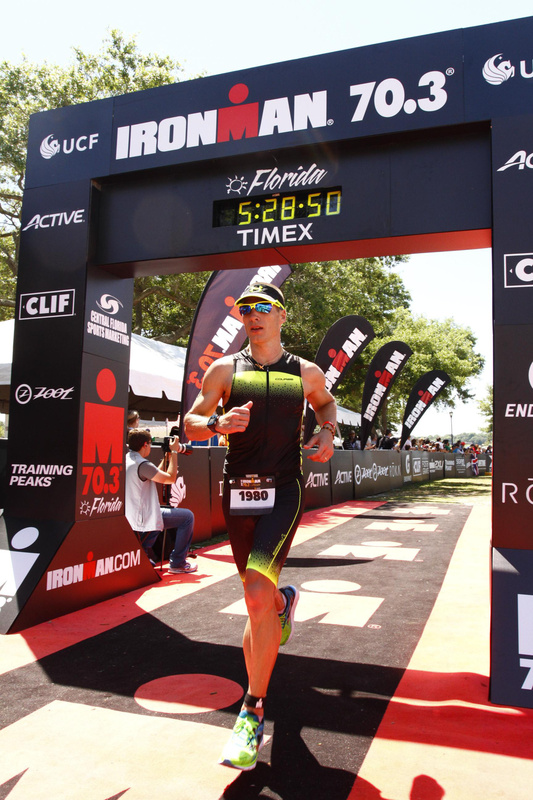 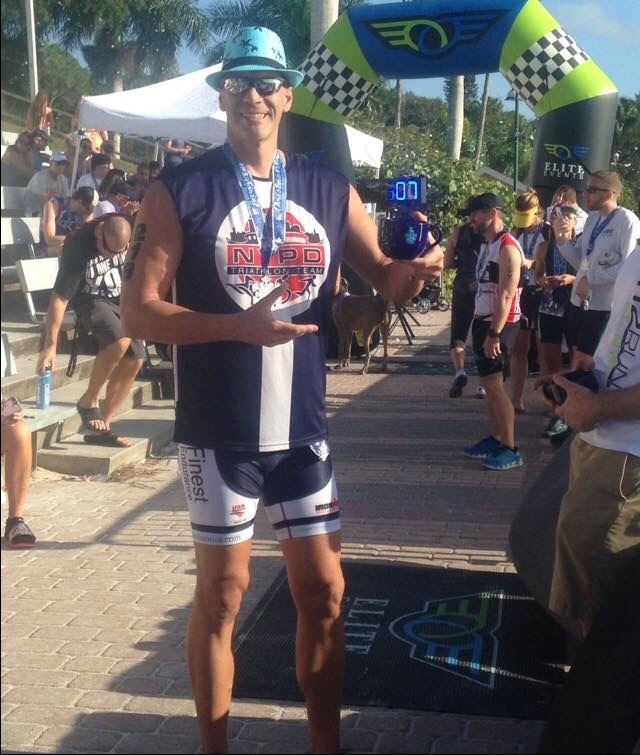 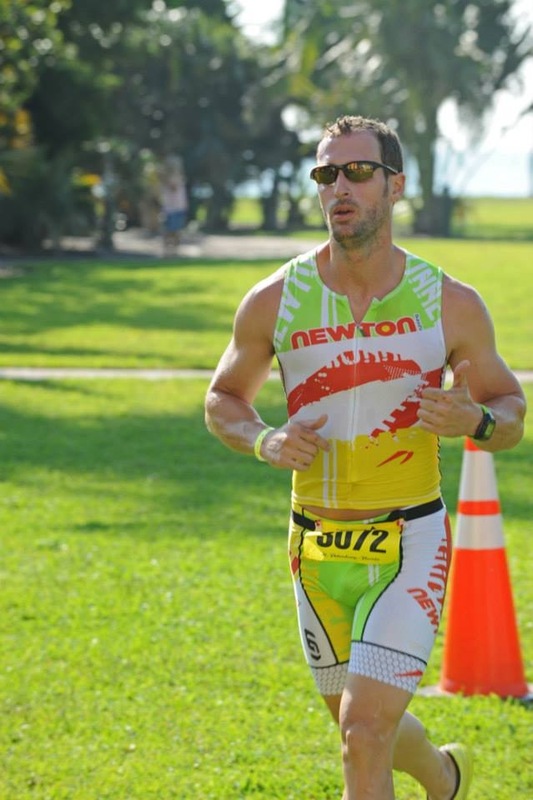 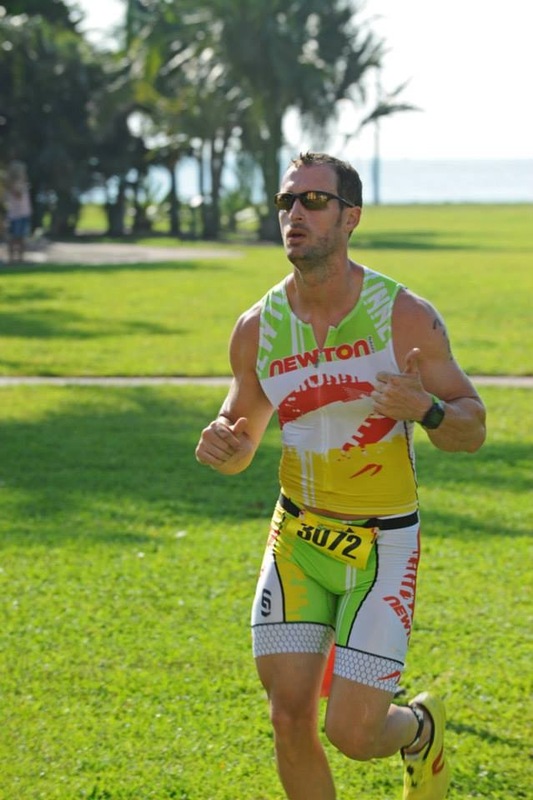 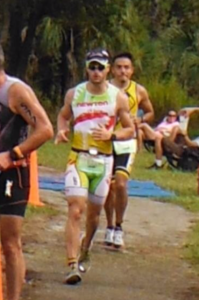 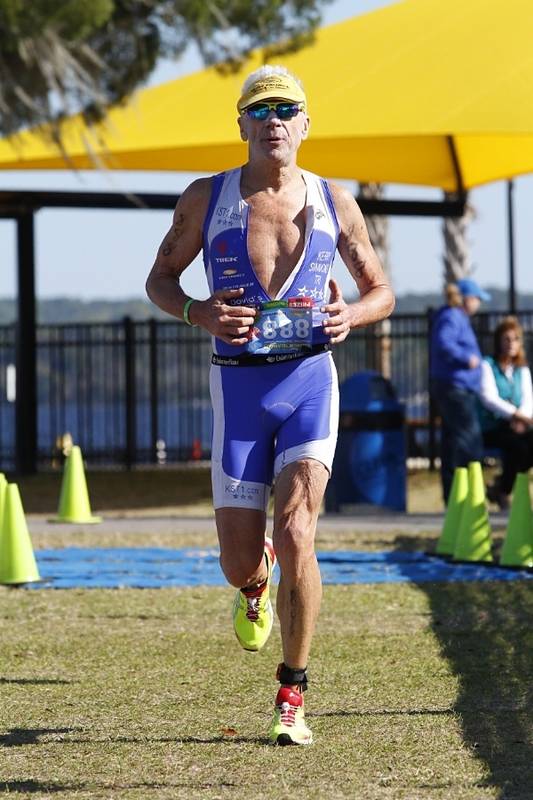 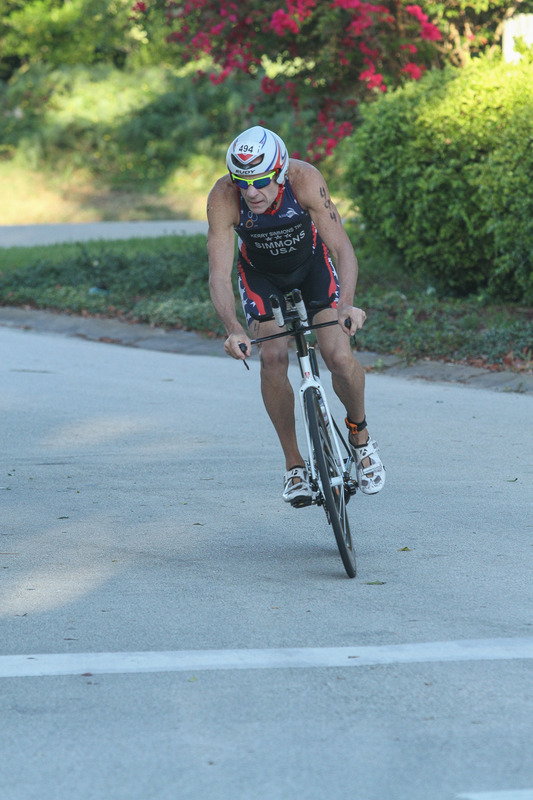 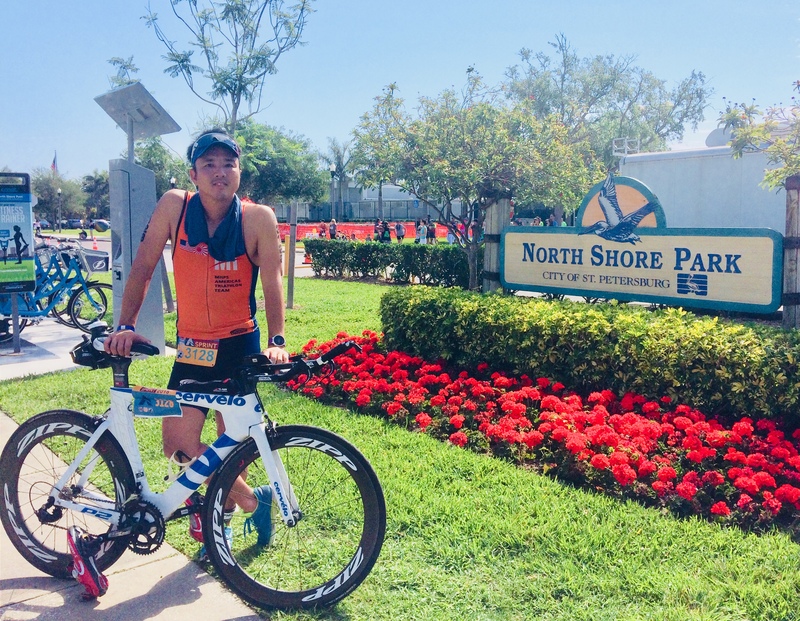 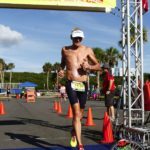 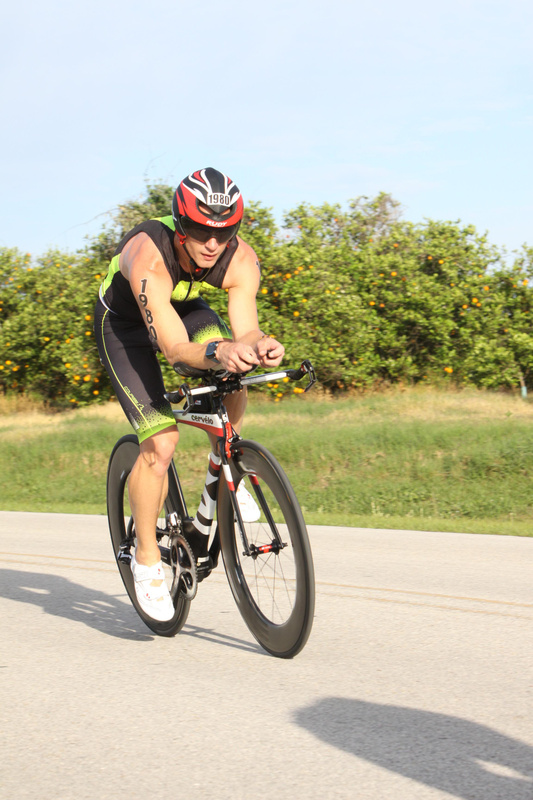 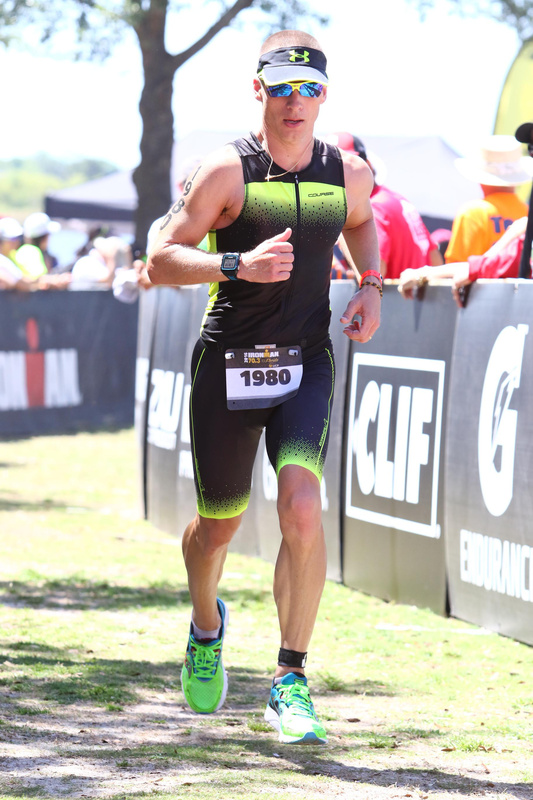 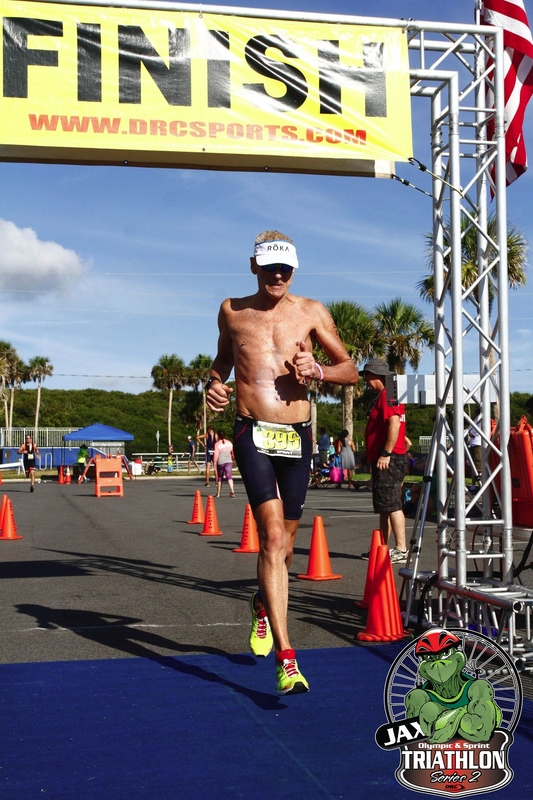 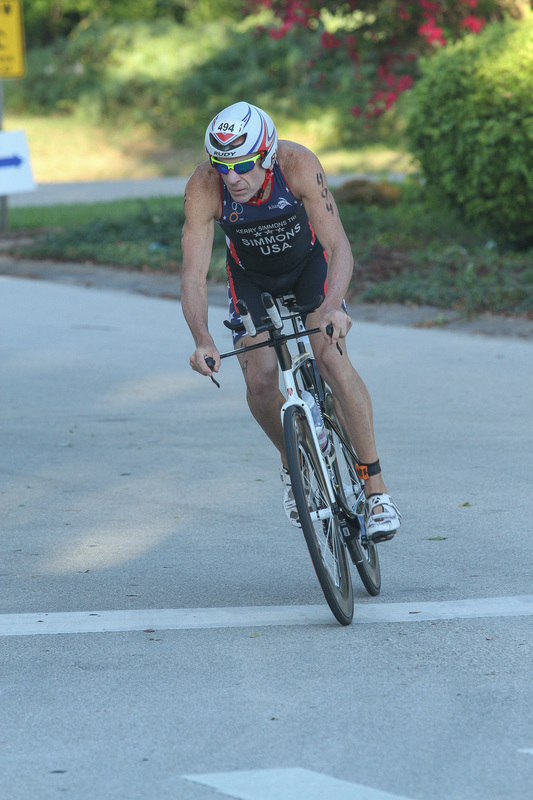 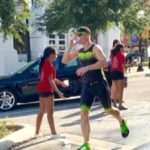 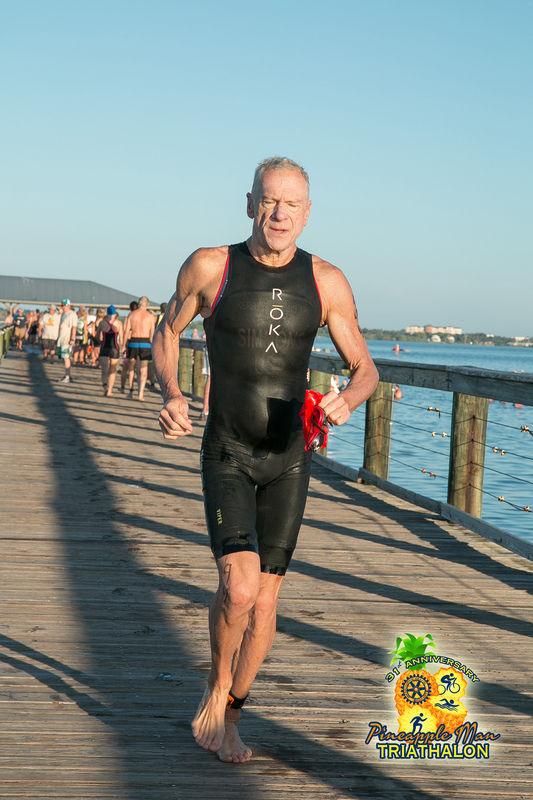 Winston on his way to a PR of 4:43 at the 2016 Ironman 70.3 Haines City Tri! 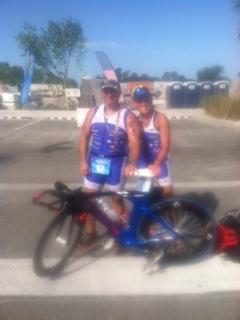 Michael is 5th in his age group and Kerry is the female winner and 5th overall! 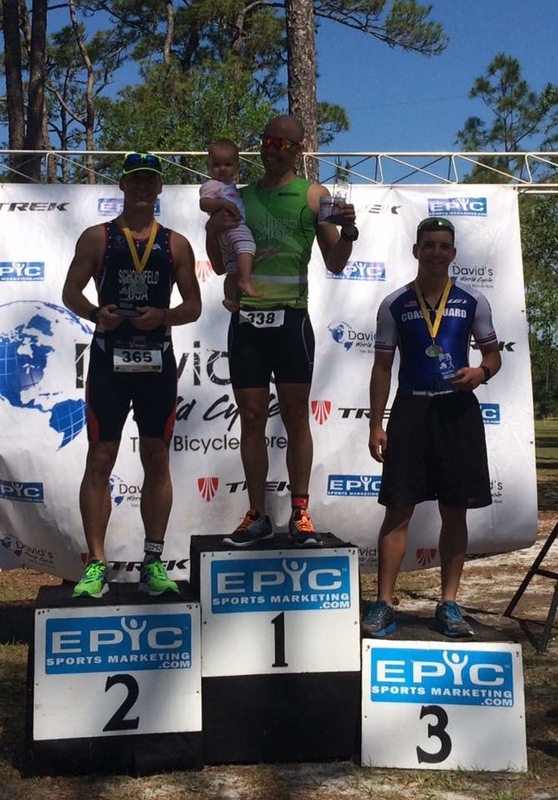 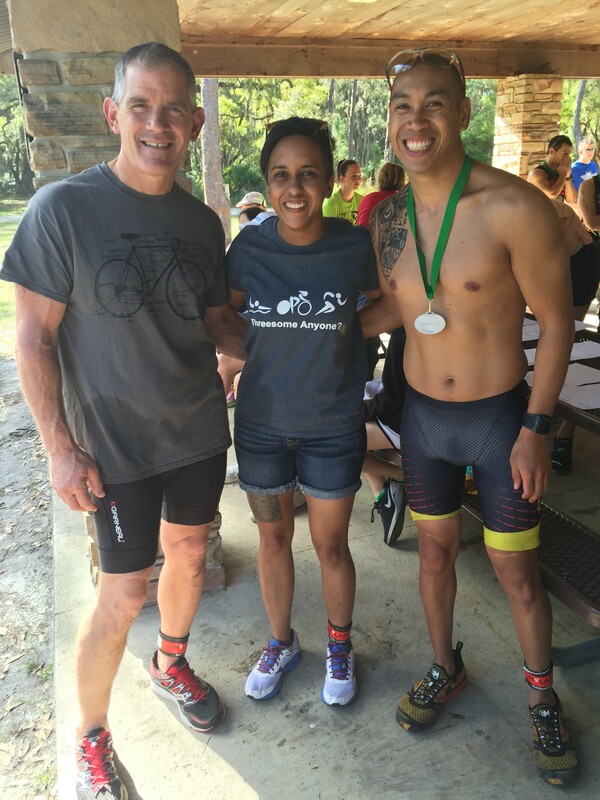 The 2015 Heartland Tri was a great way to spend Father’s Day! 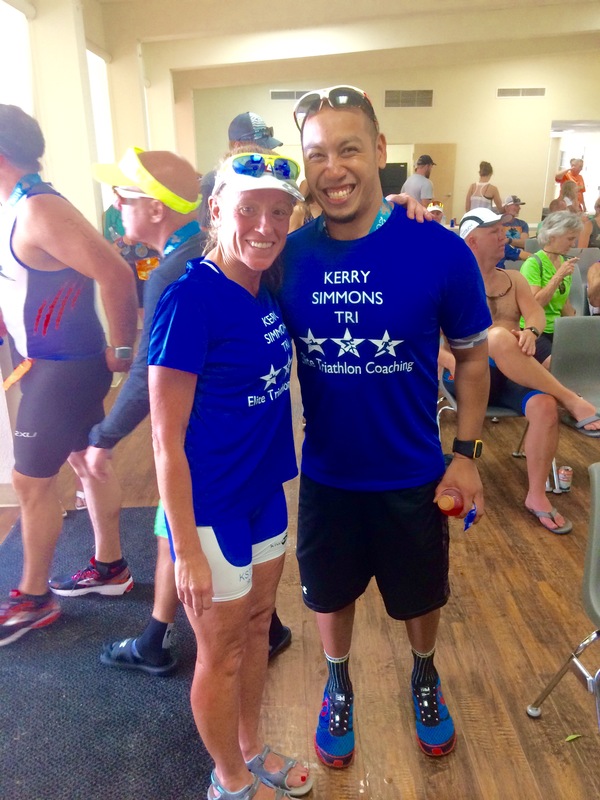 Jordan’s relay was 2nd, Kevin was 2nd in his age group & Kerry was the female winner! 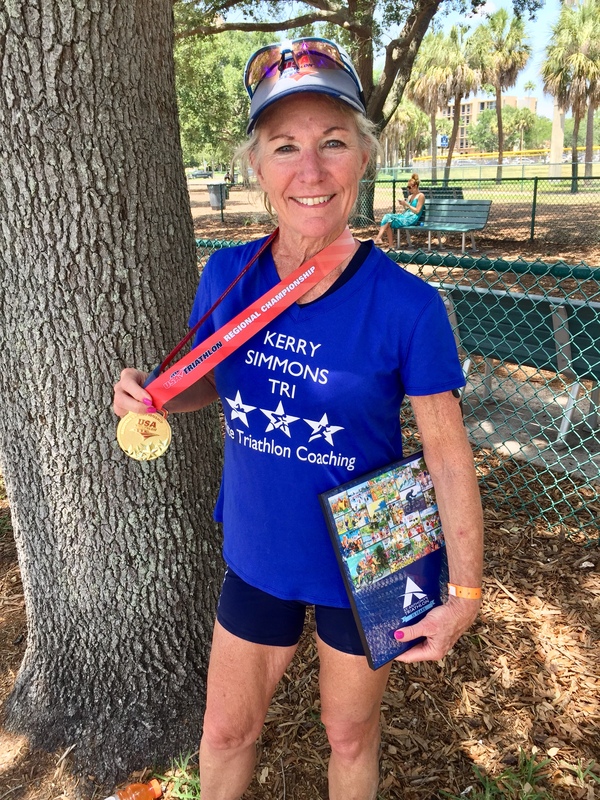 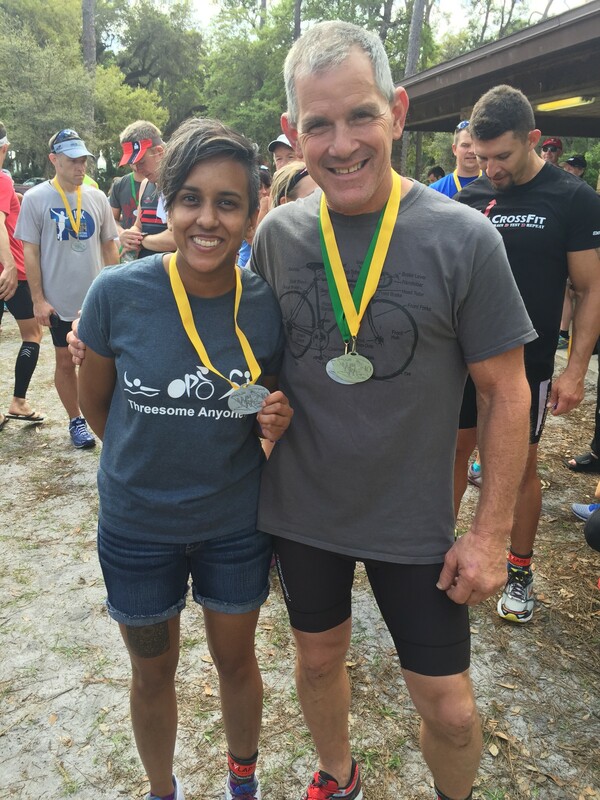 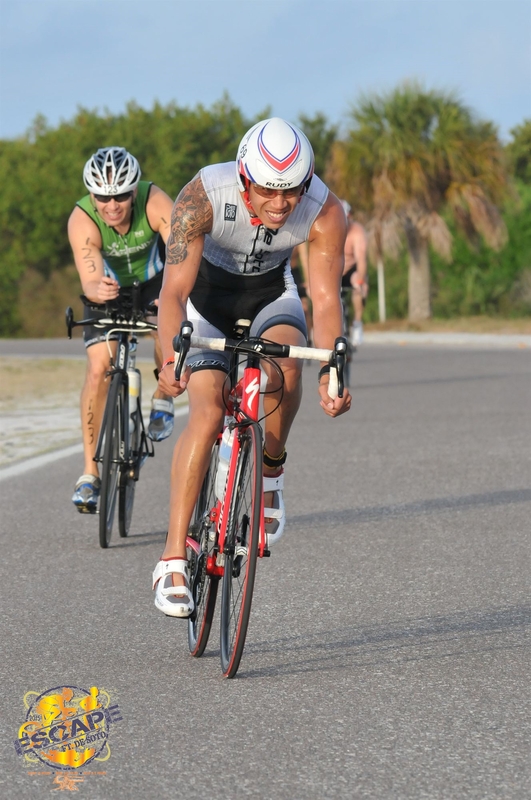 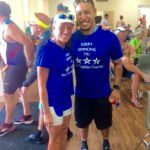 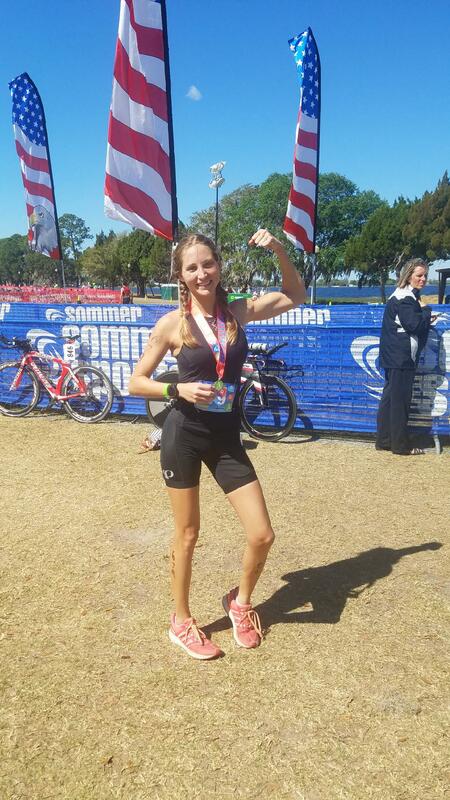 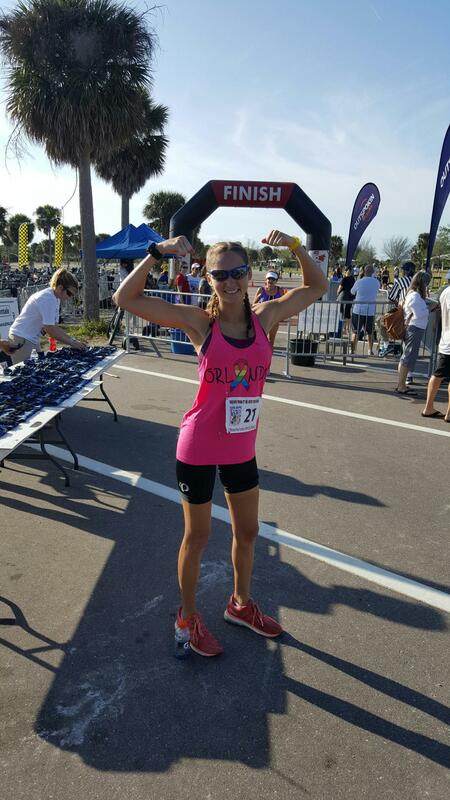 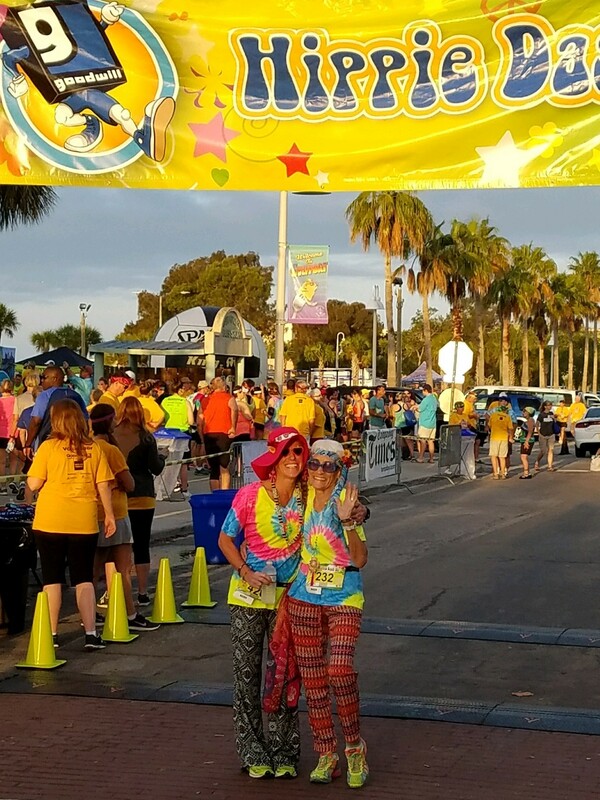 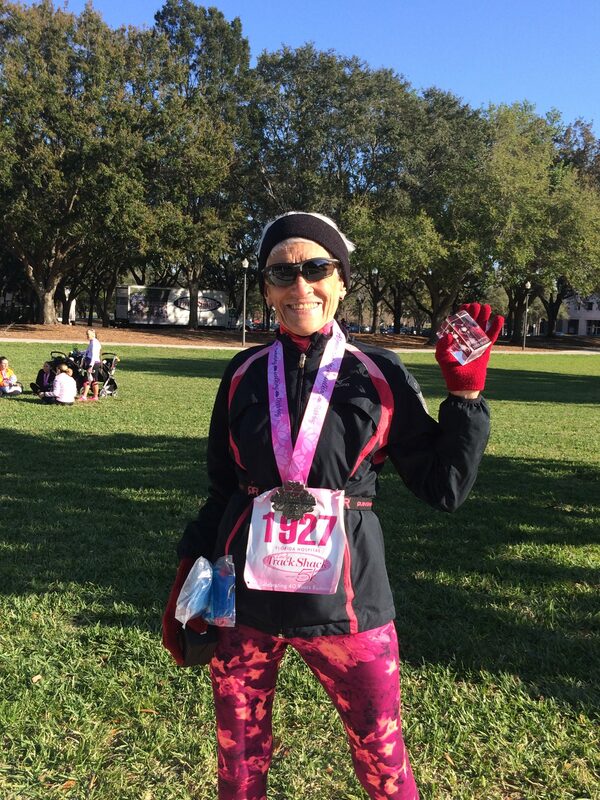 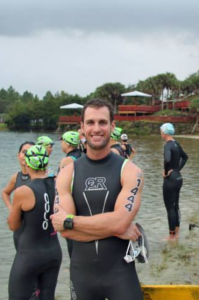 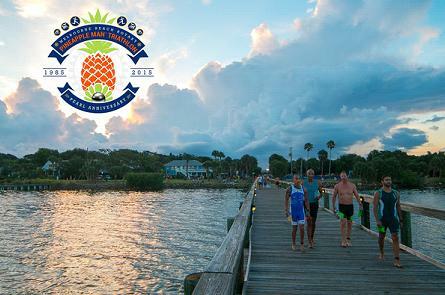 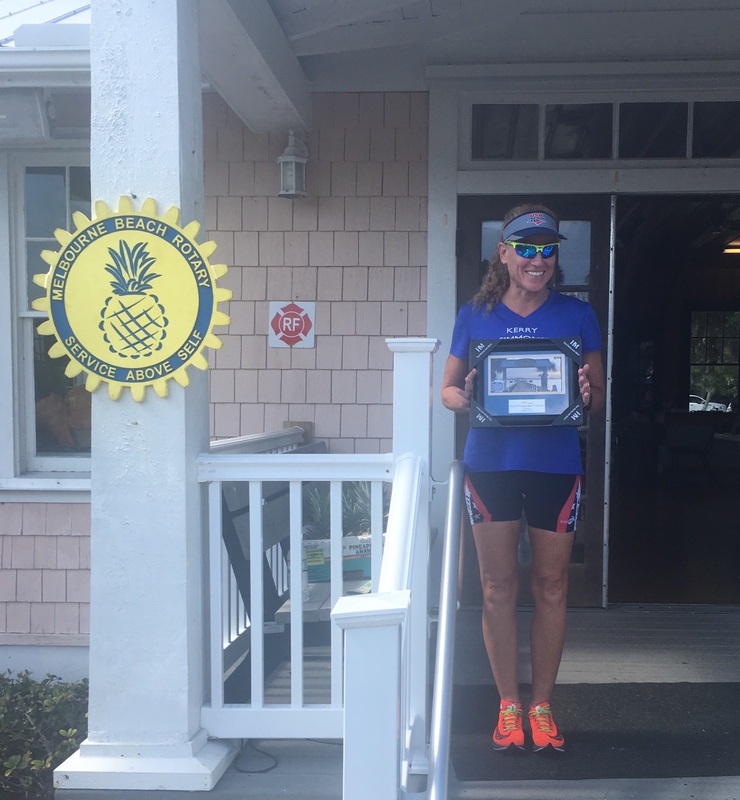 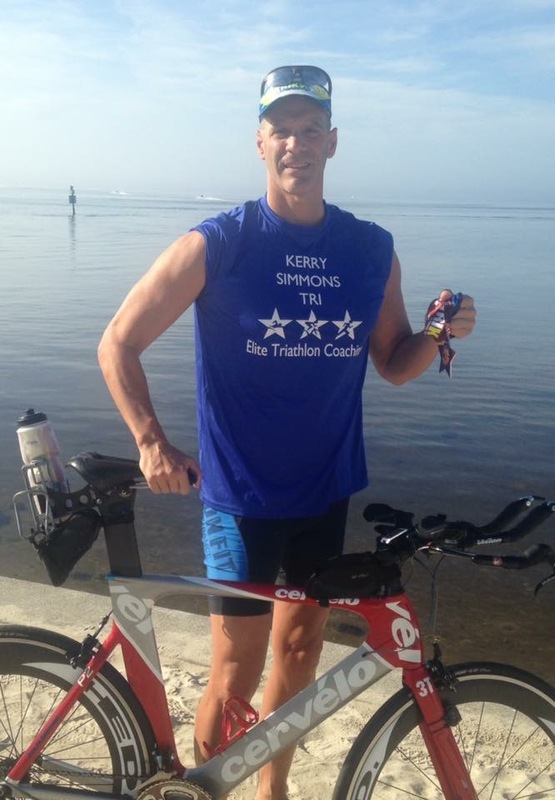 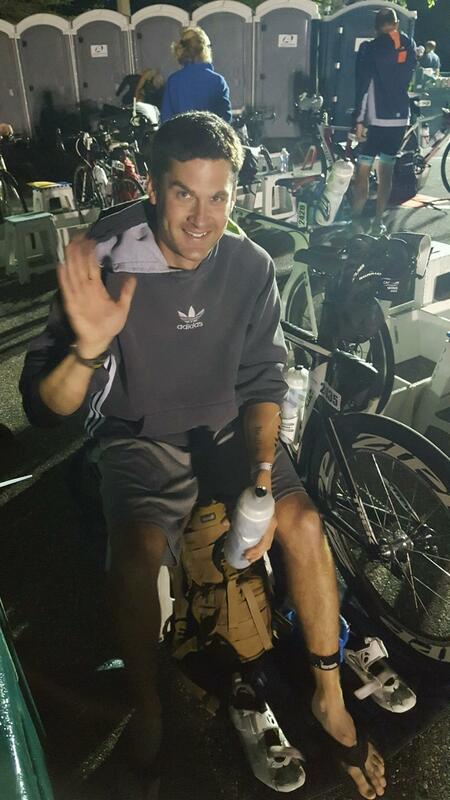 2015 St. Anthony’s Triathlon celebration! 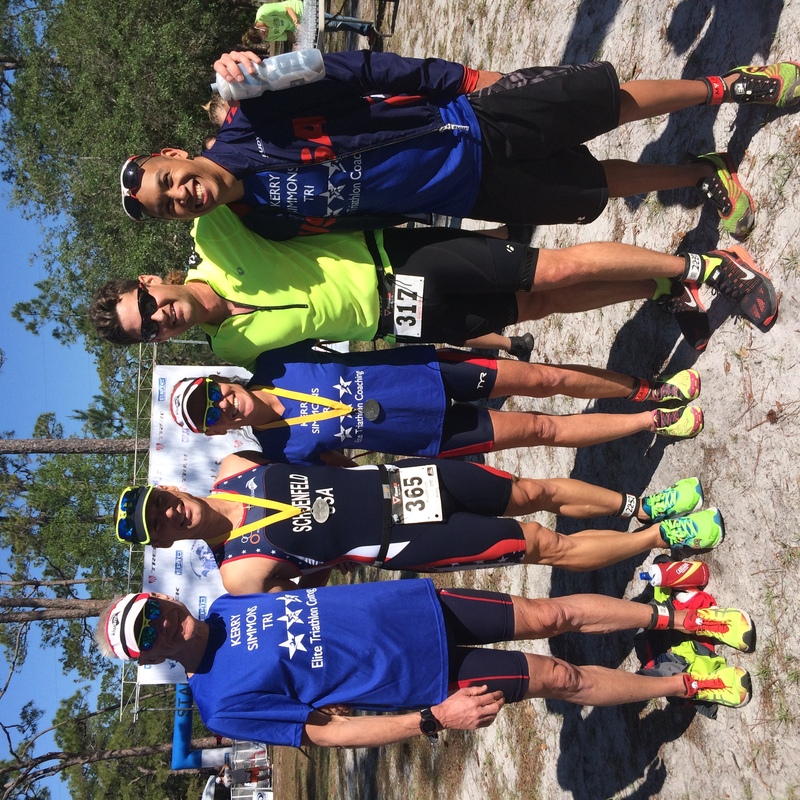 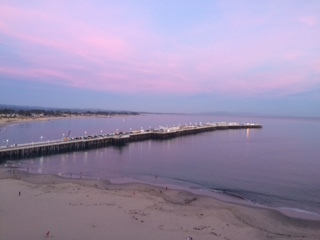 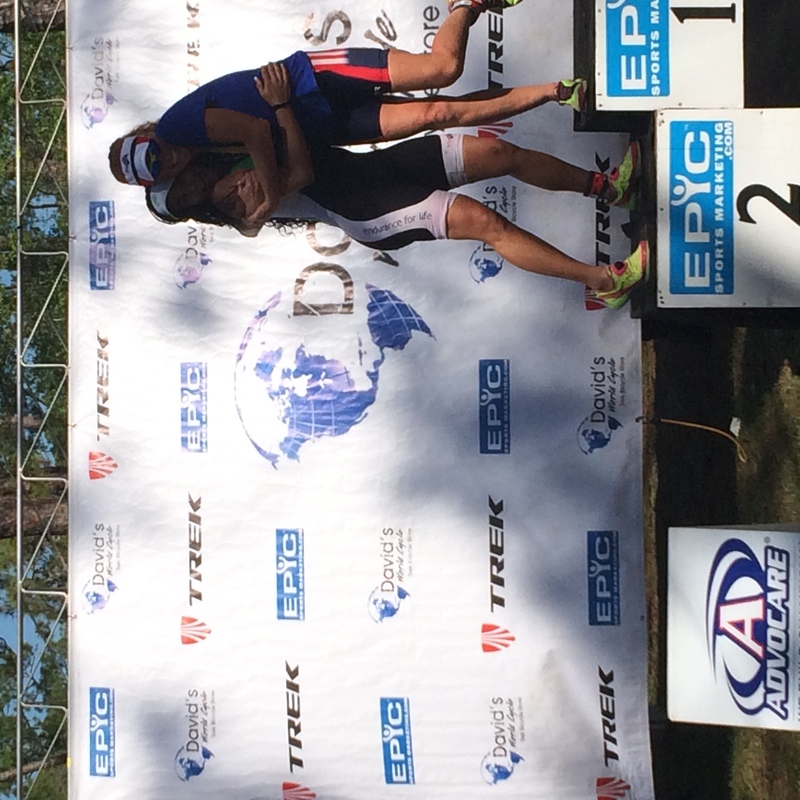 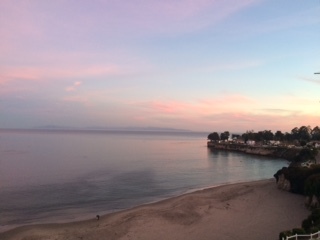 Great day at the 2015 South Beach Tri! 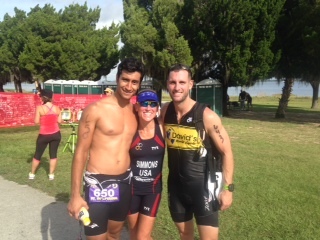 Julio, Kerry and Adam make the podium at the 2014 Clermont Summer Sprint Series! 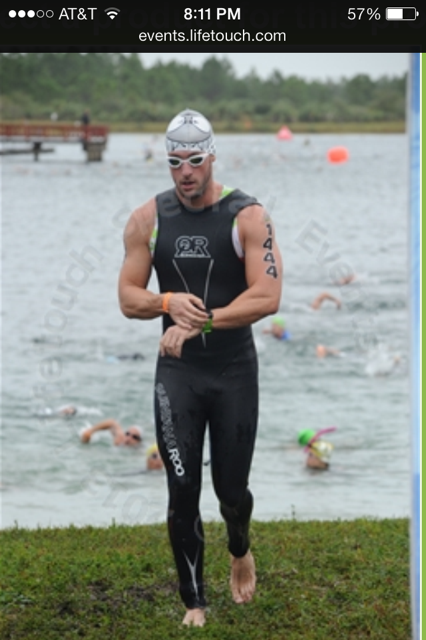 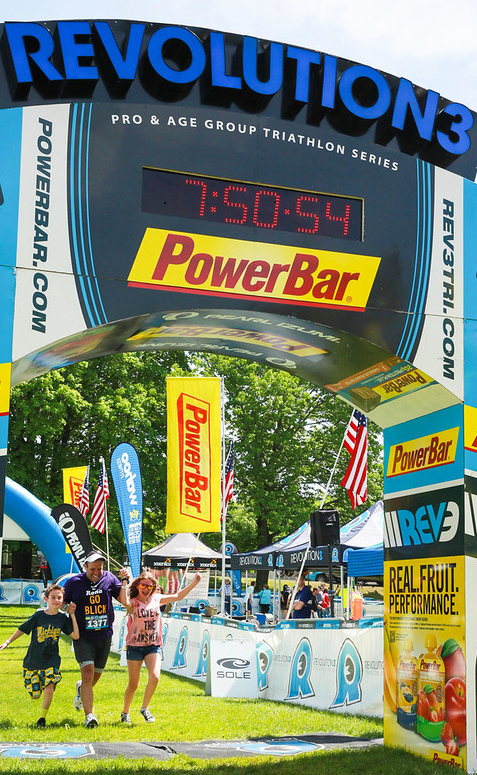 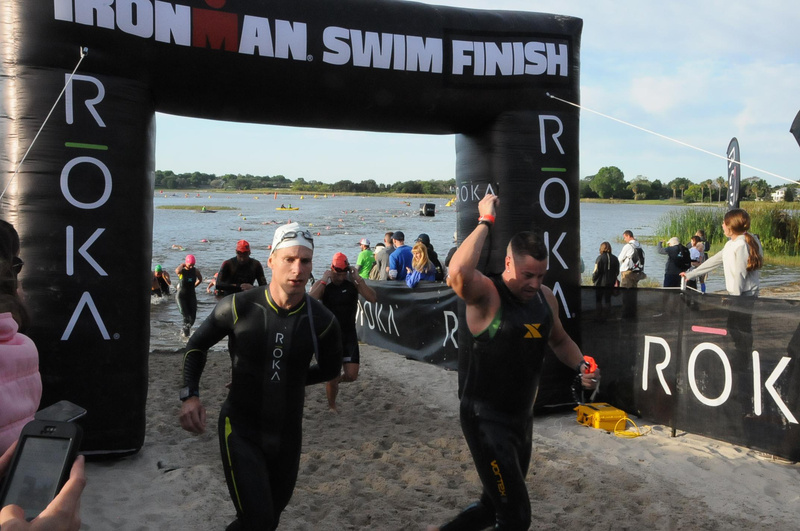 Jeff finishes the challenging 2014 Rev 3 Quassy Half Ironman ! 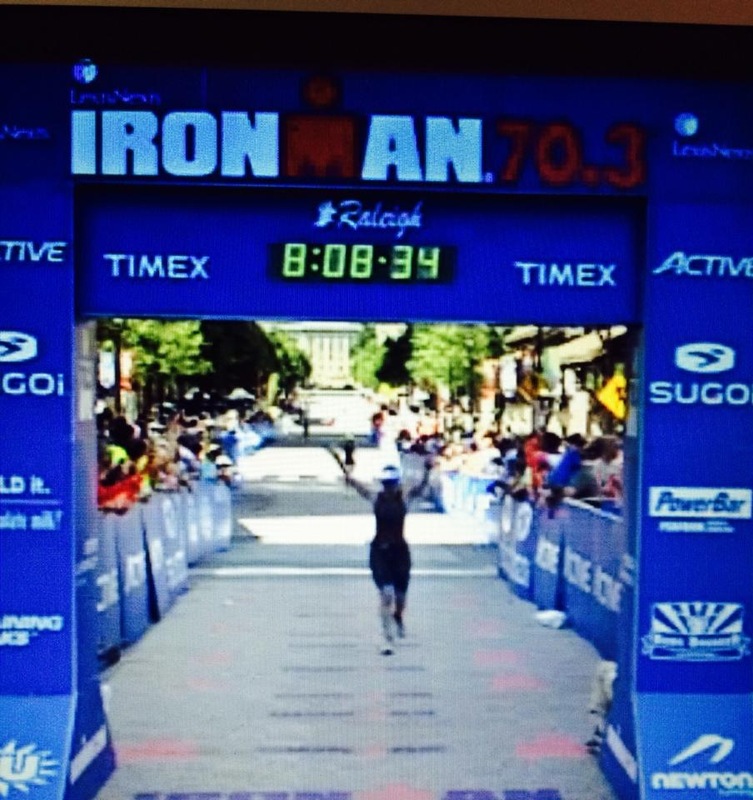 Victoria finishes the 2014 Raleigh 70.3 like a winner! 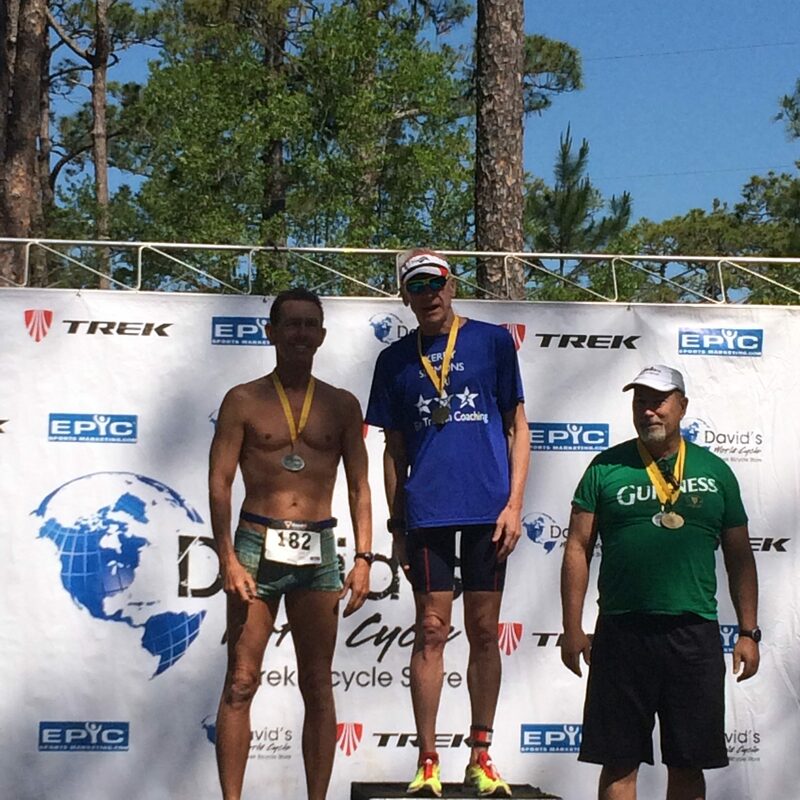 Adam wins the Overall Men’s 30-34 Championship at the 2013 Sylvan Lake Tri ! 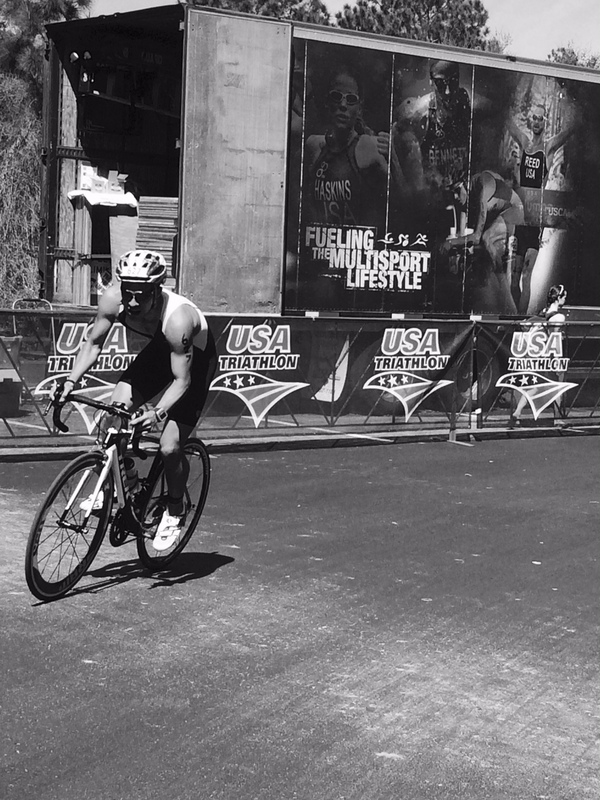 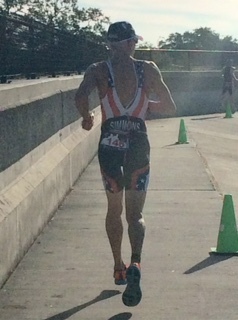 Adam on his way to placing 6th at St. Anthonys & qualifying for USAT Nationals!